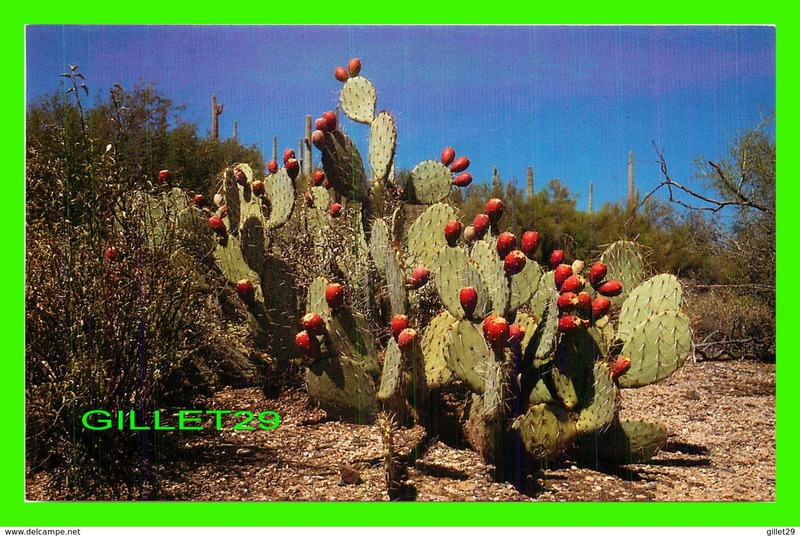 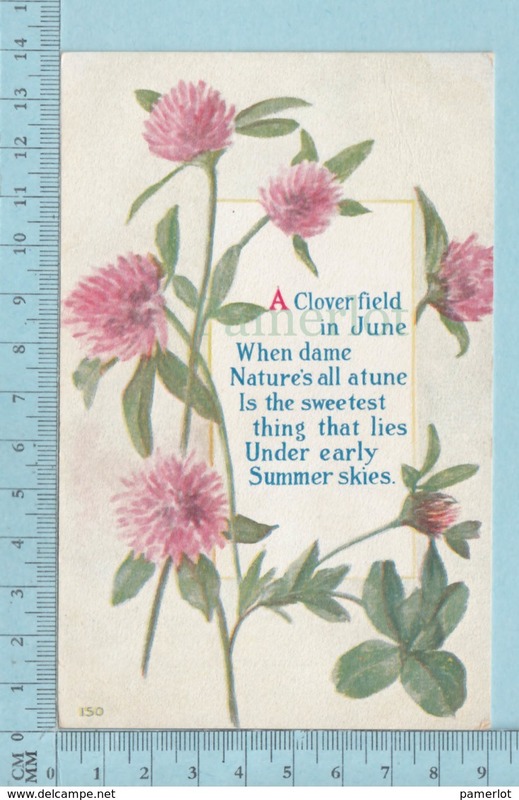 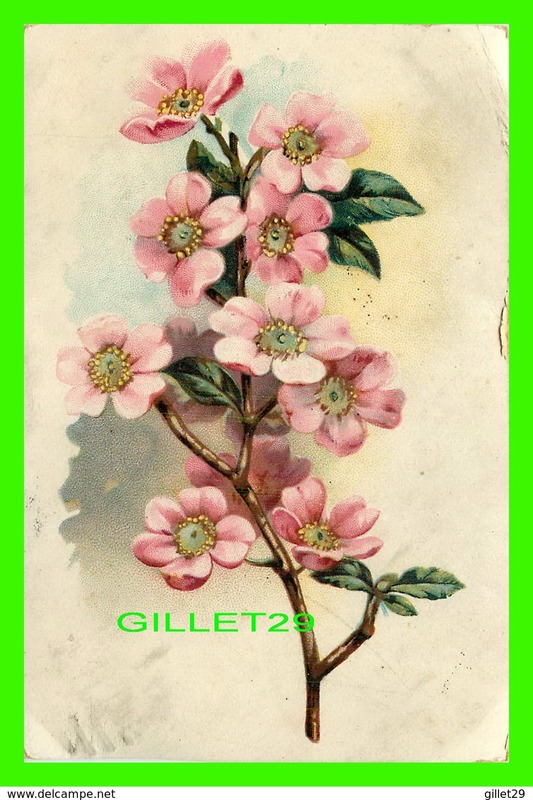 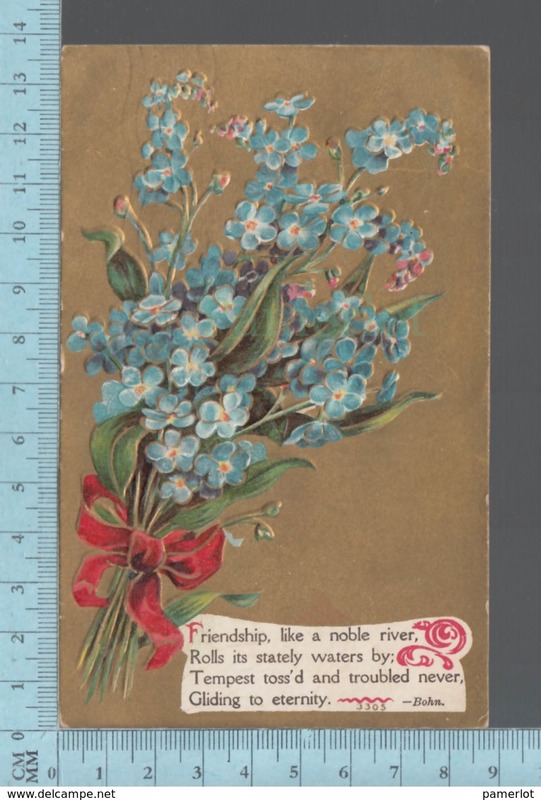 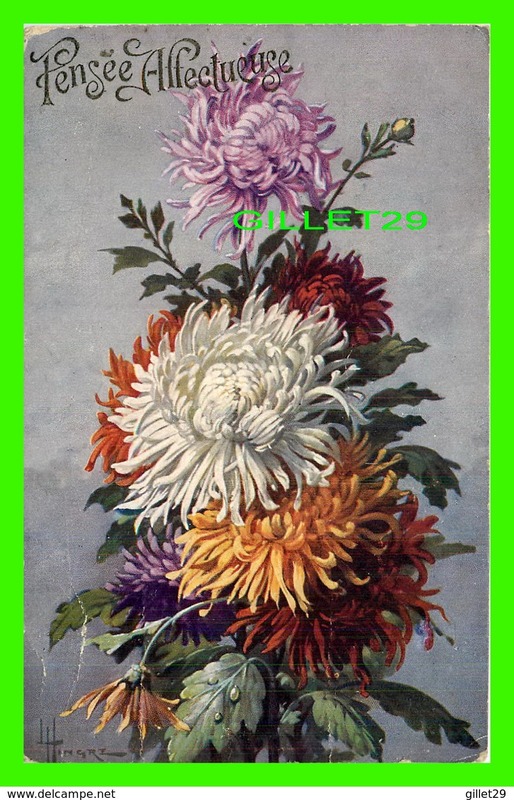 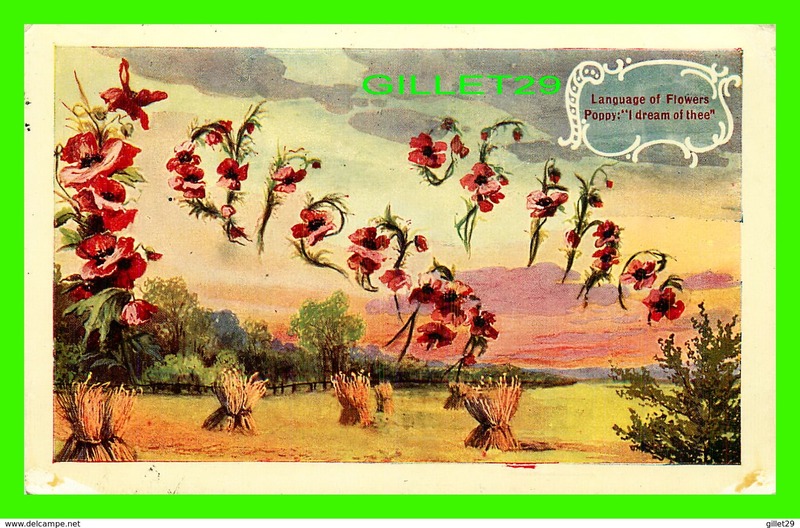 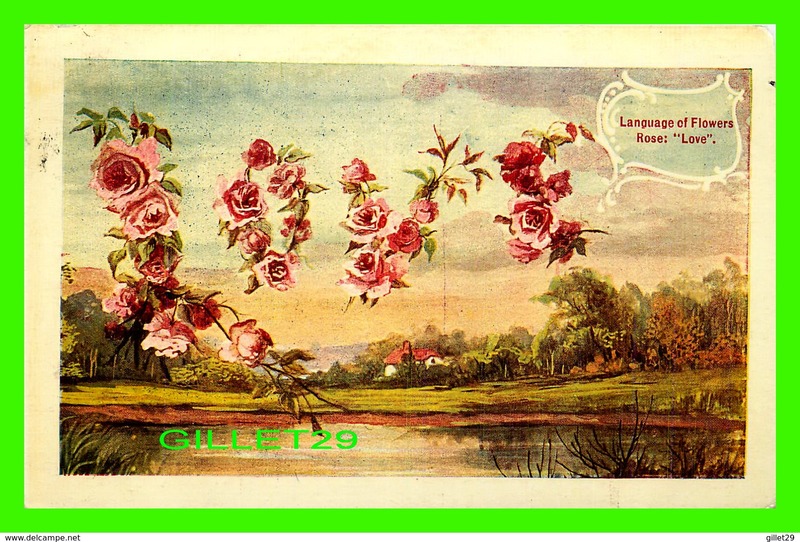 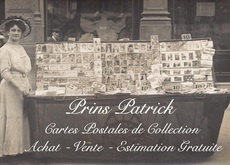 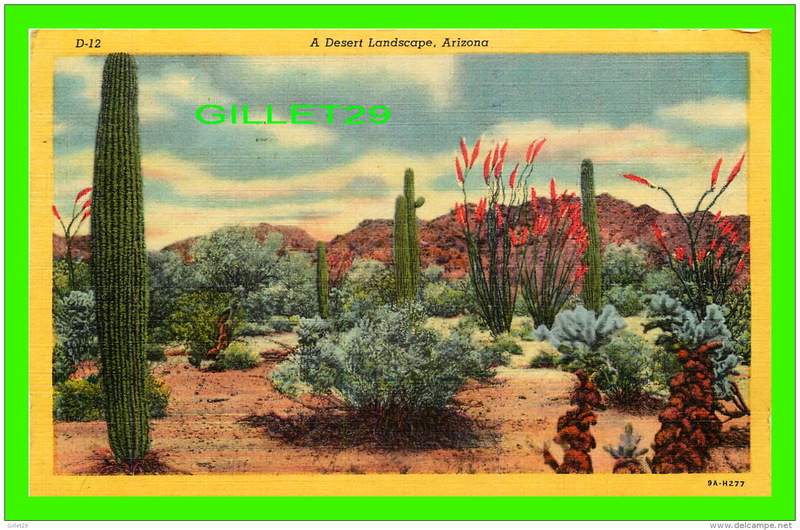 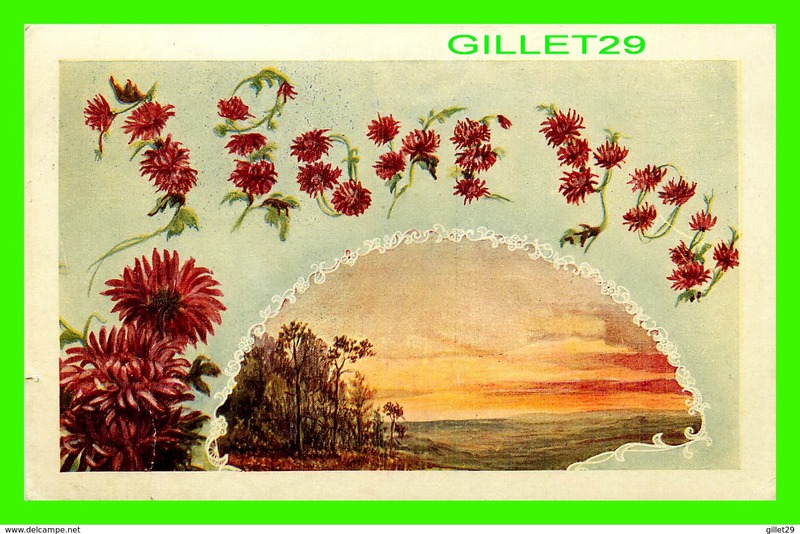 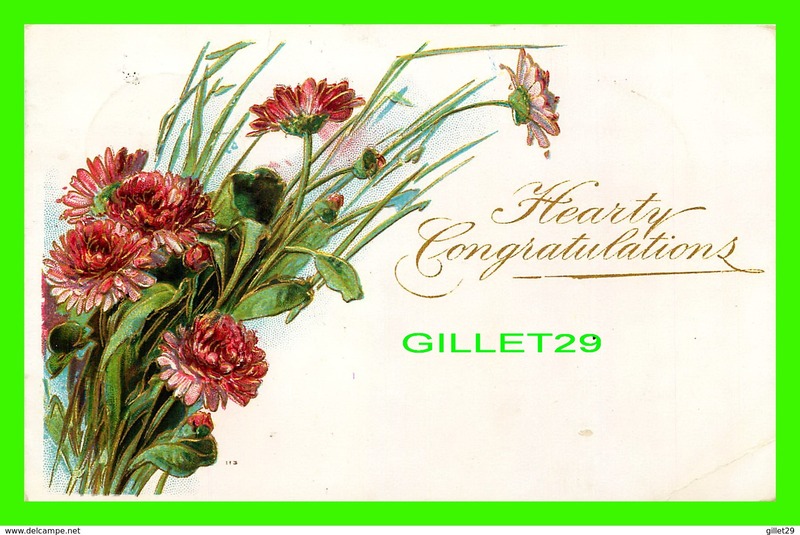 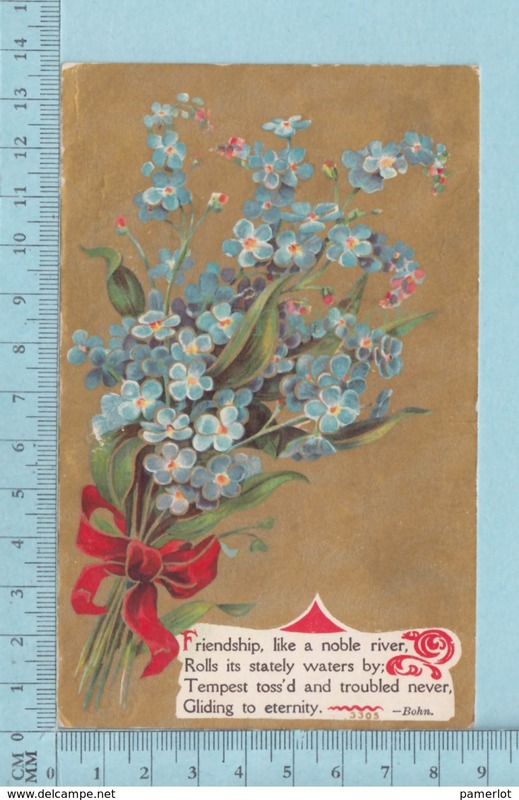 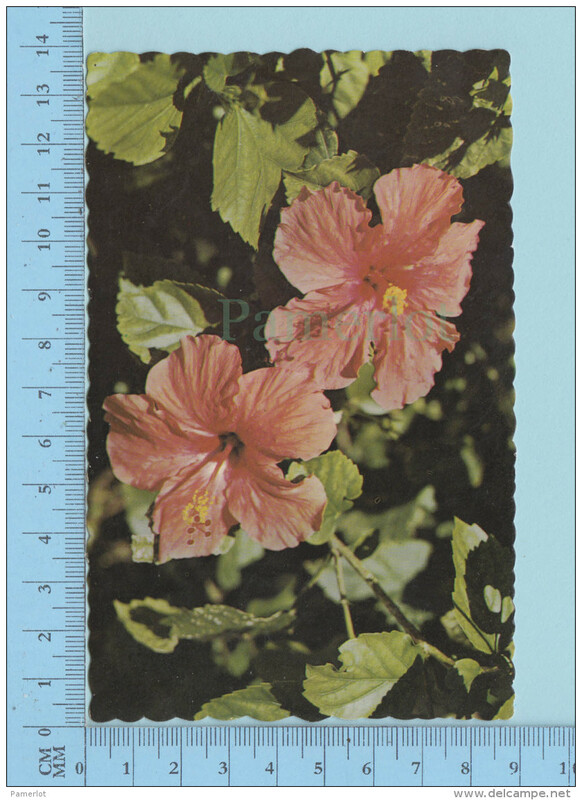 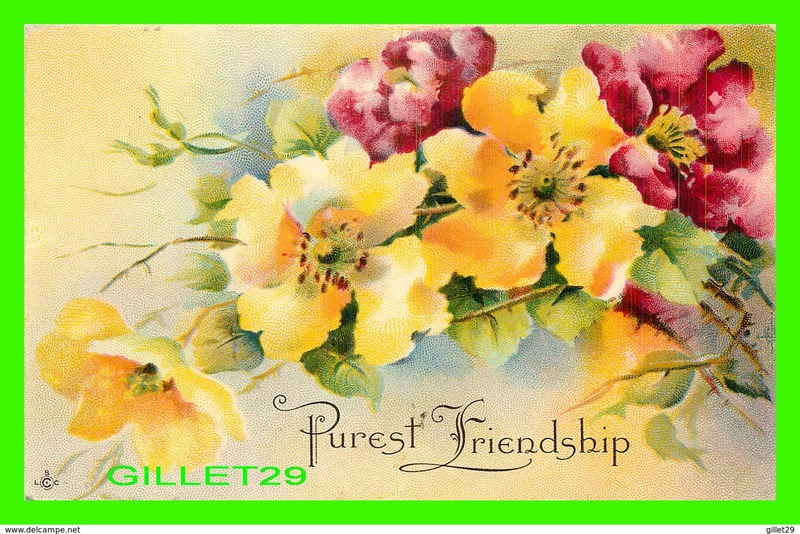 carte postale CPA - ClovFlowers - used voyagé en 1910 + USA stamp, Cover Benton N.H.
carte postale CPA - Clover Field - used voyagé en 1912 + USA stamp, Cover West Stewartstown N.H.
carte postale CPA -Flowers Roses, - used voyagé en 1911 + USA stamp, send to Easton N.Y. 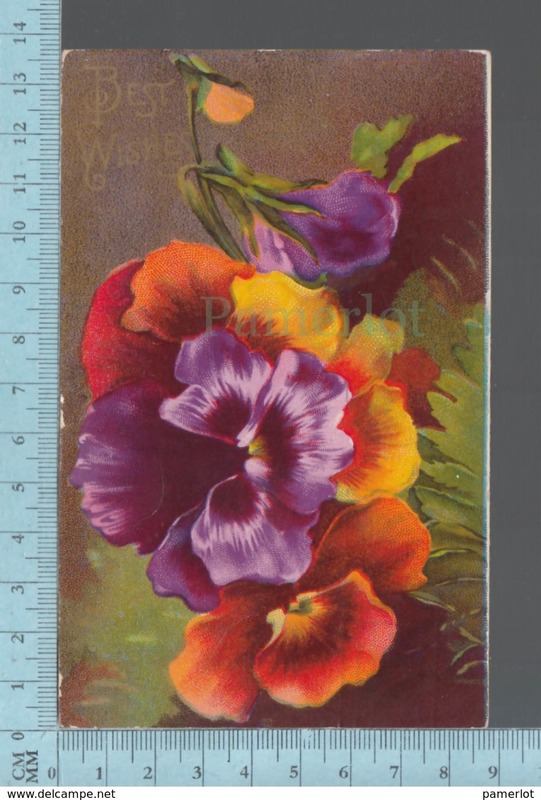 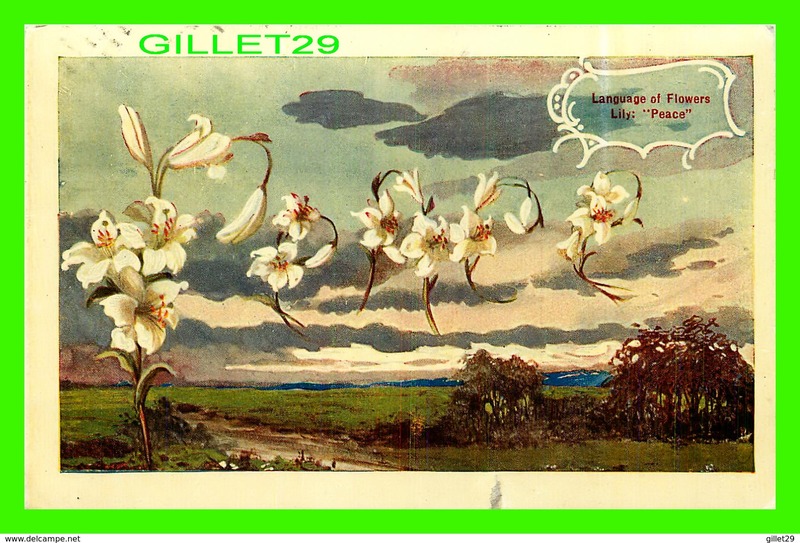 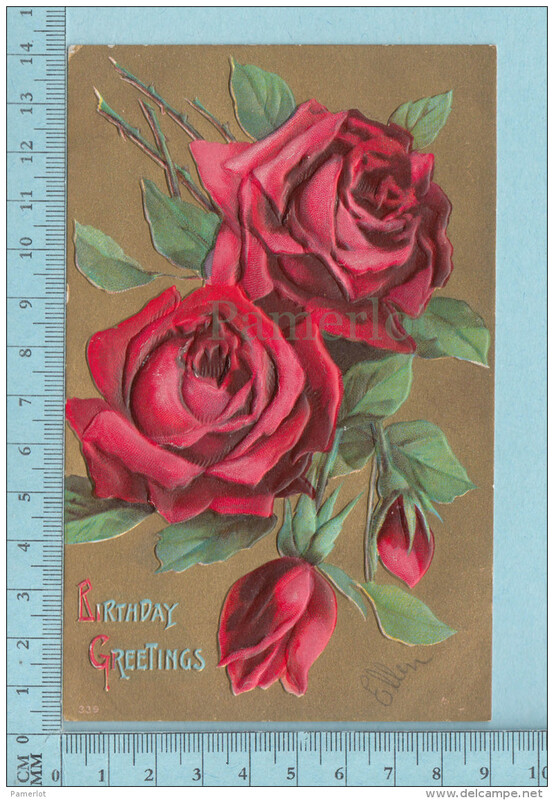 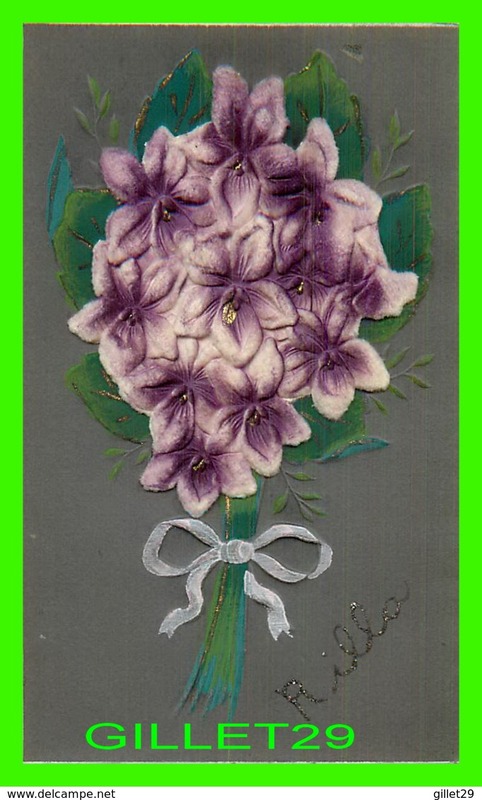 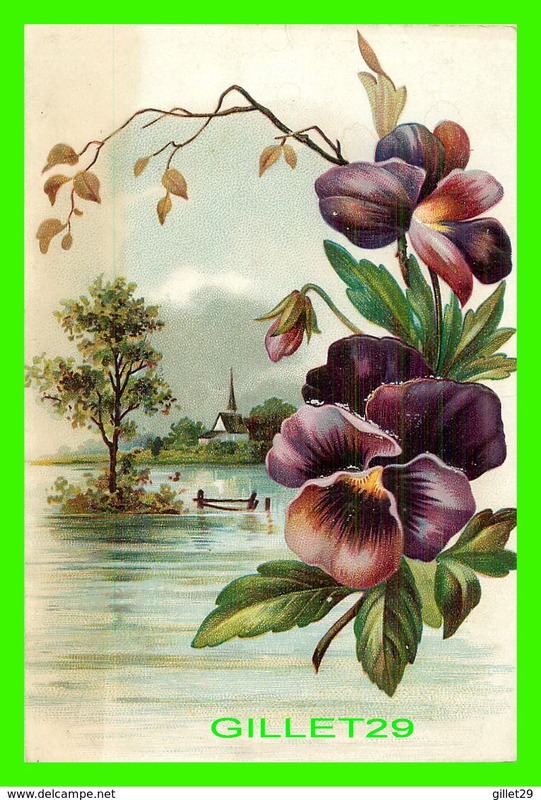 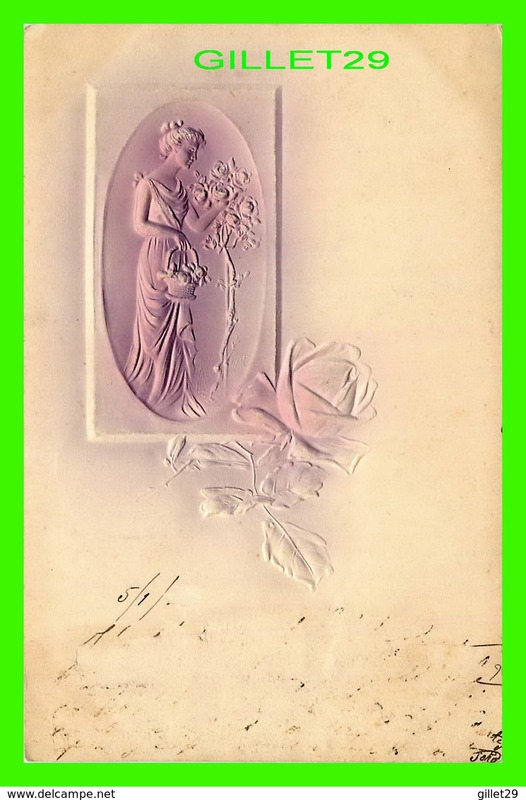 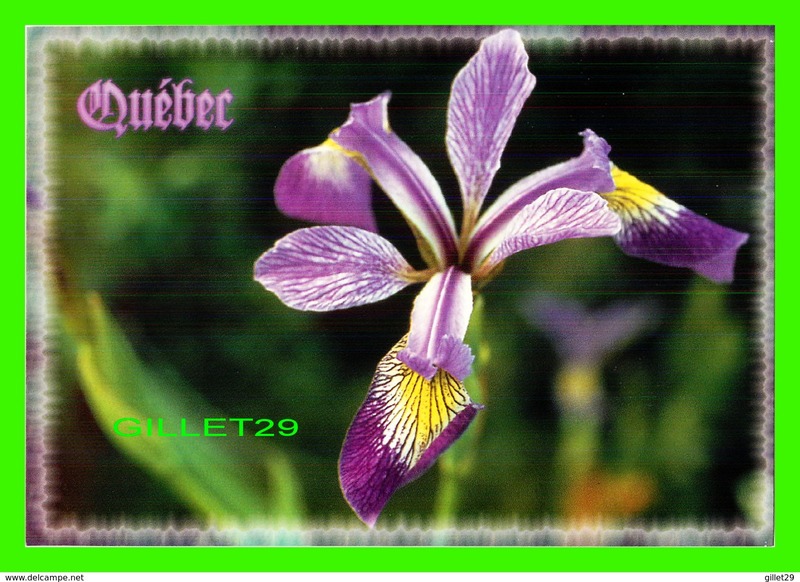 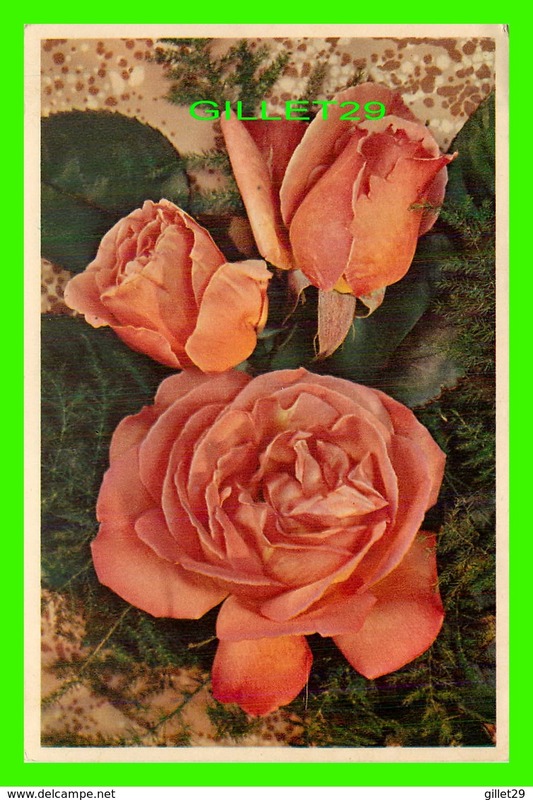 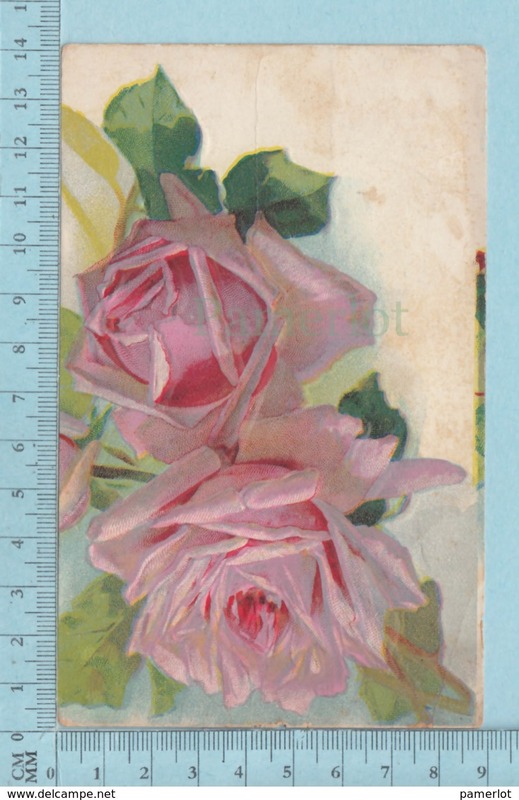 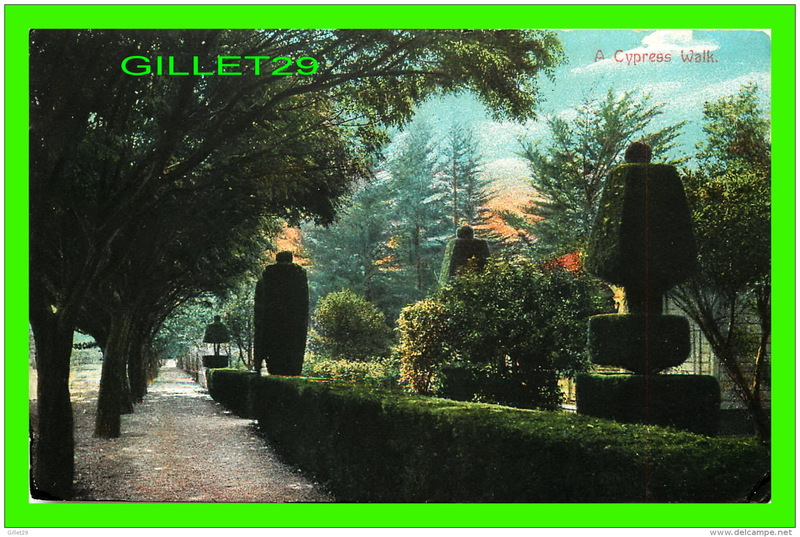 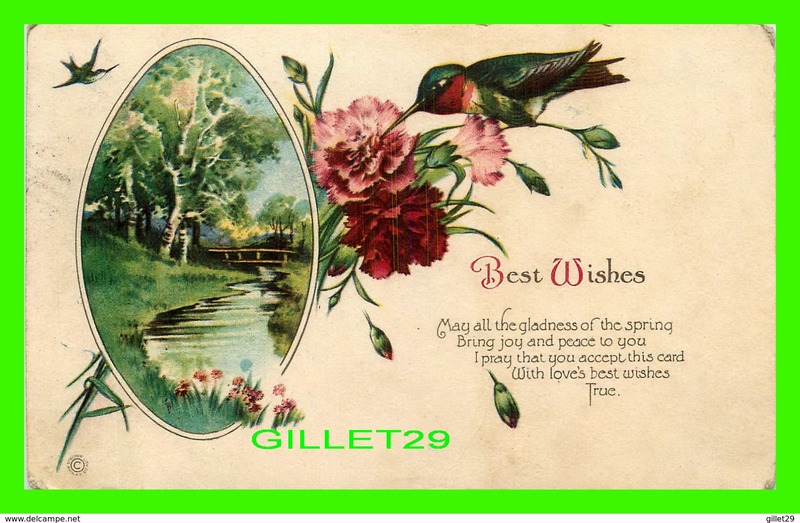 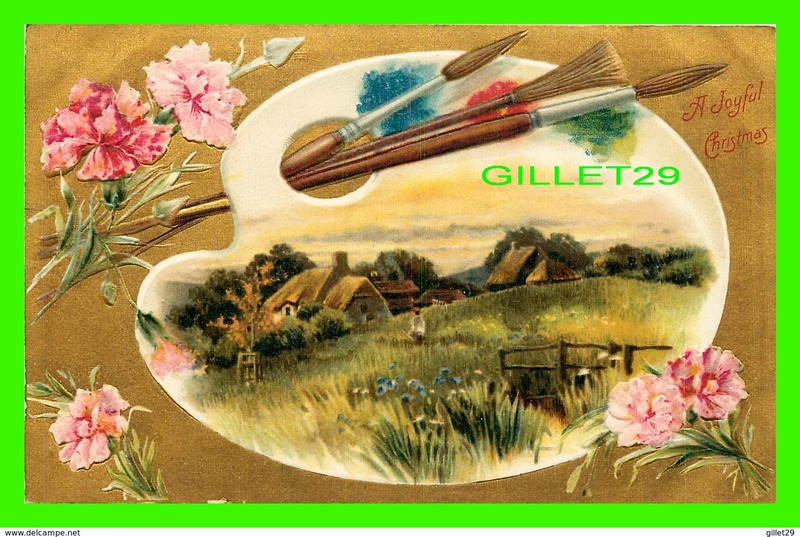 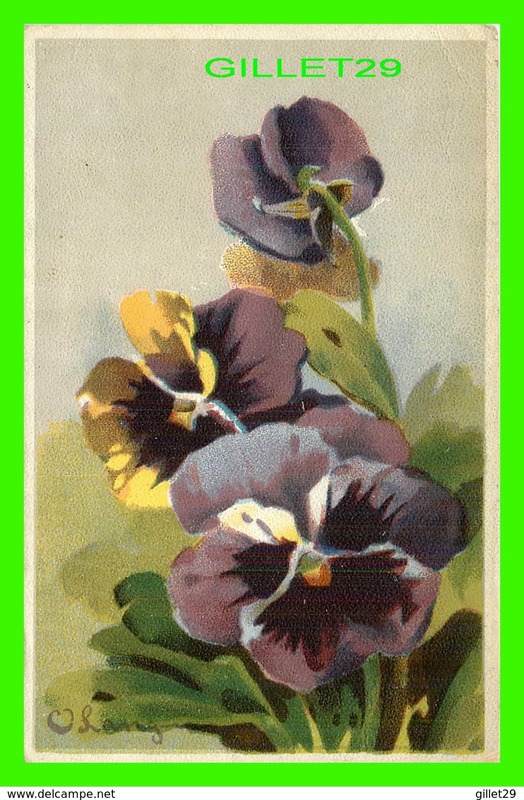 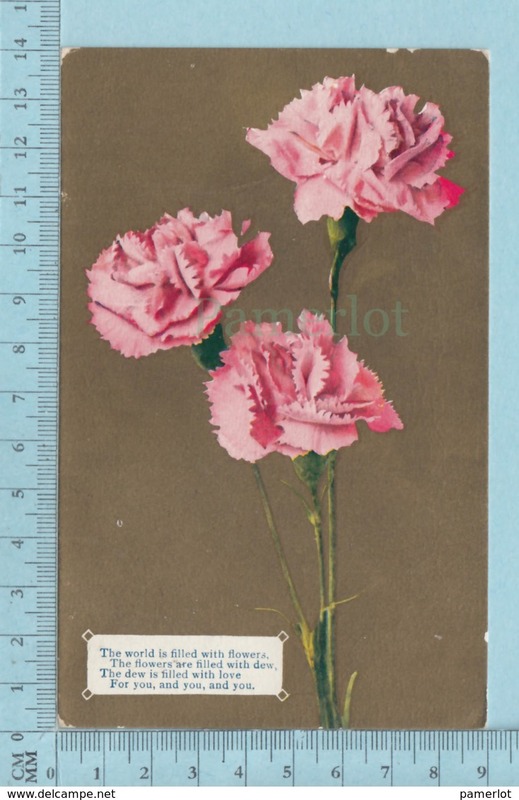 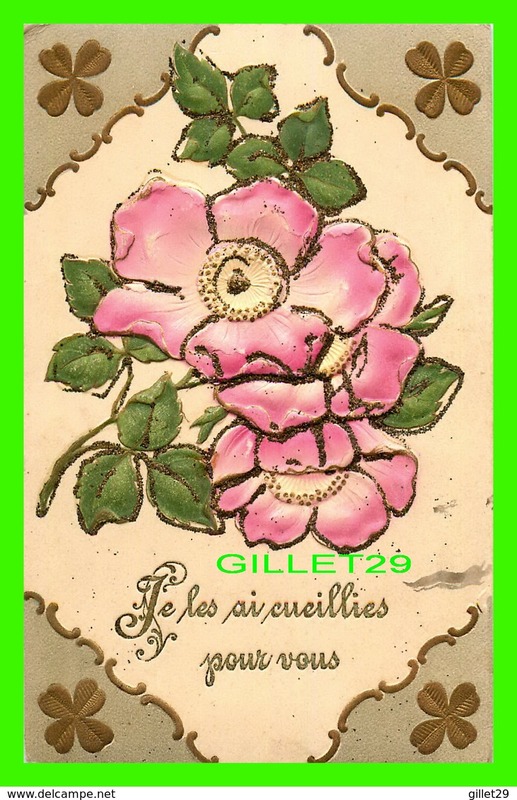 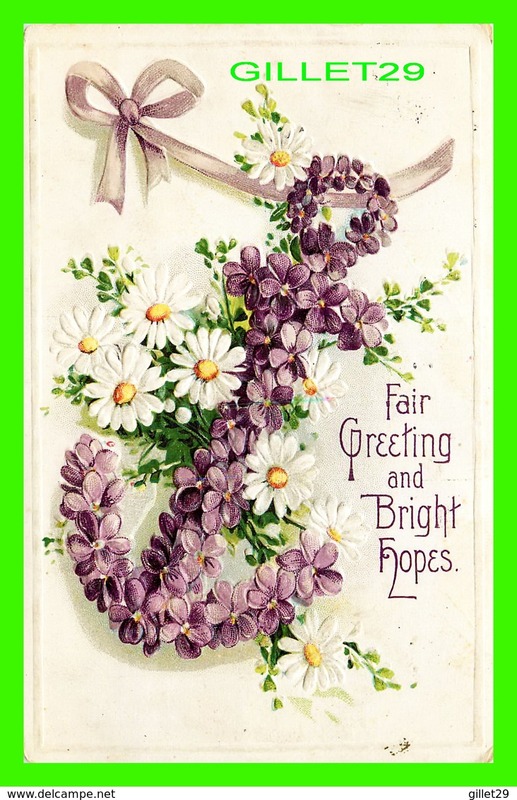 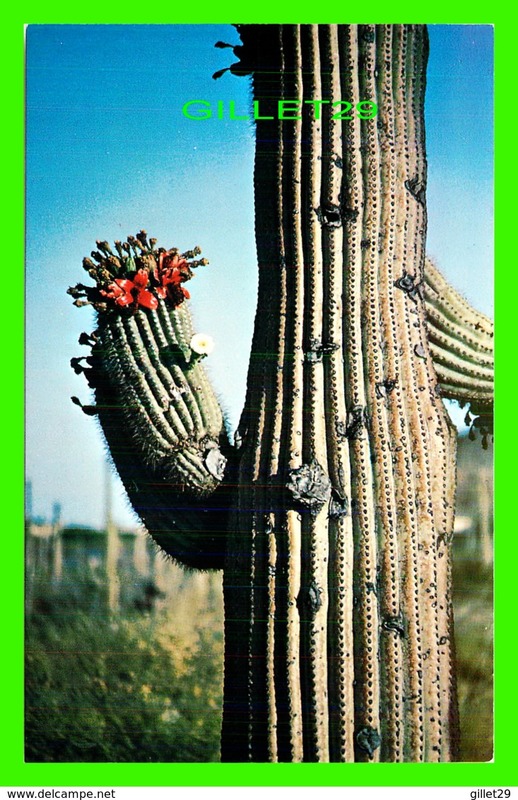 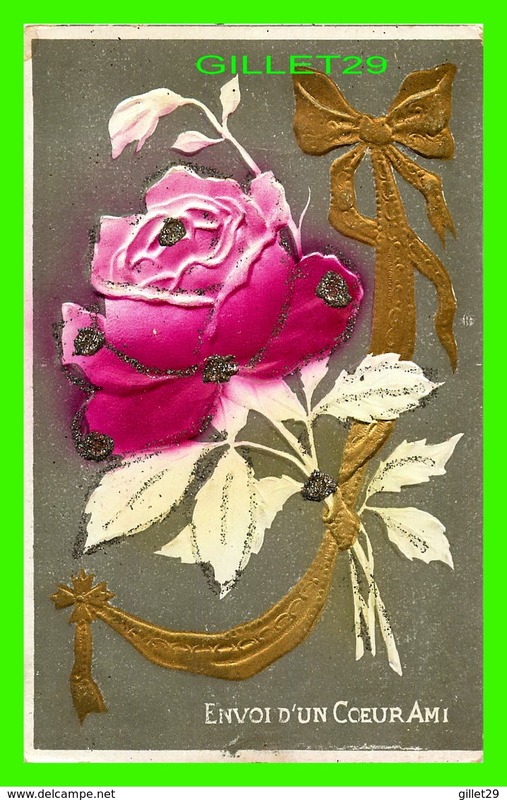 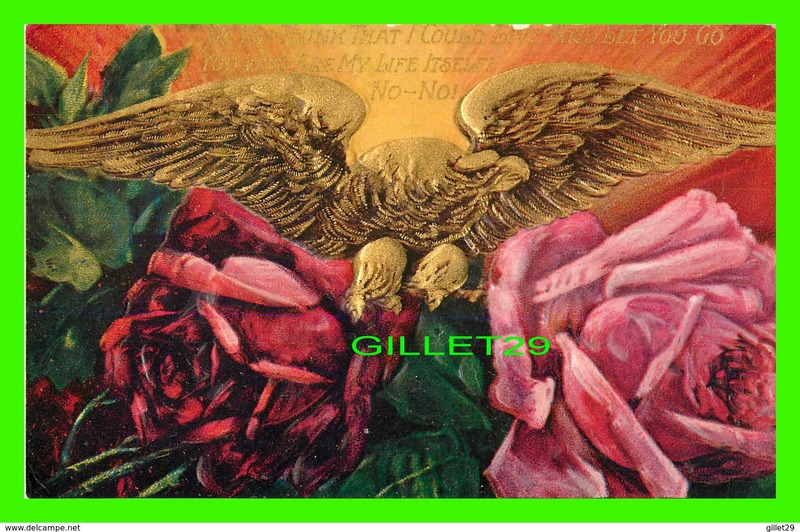 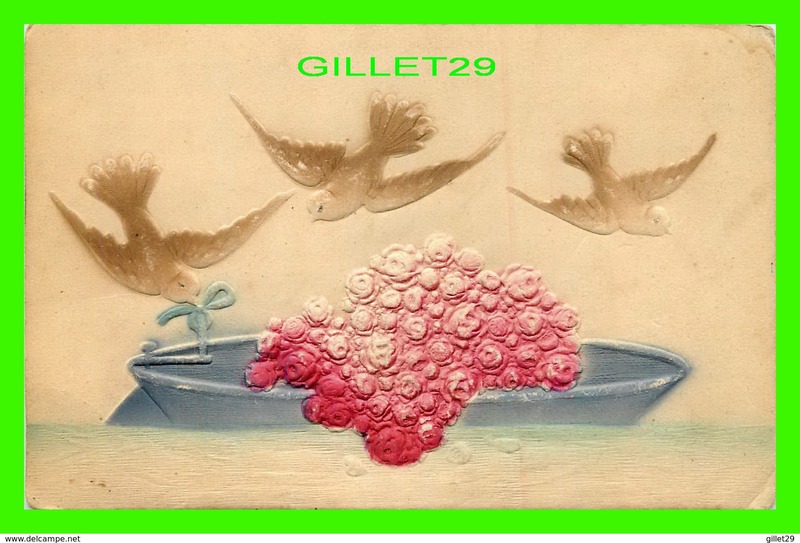 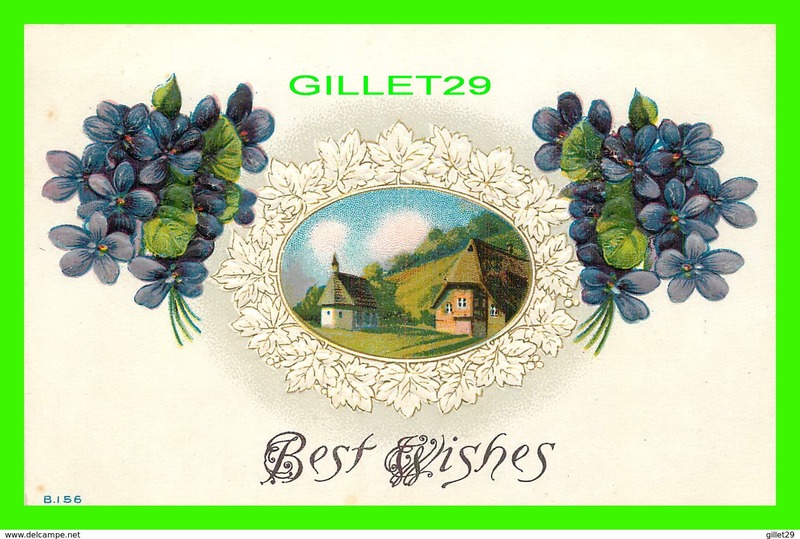 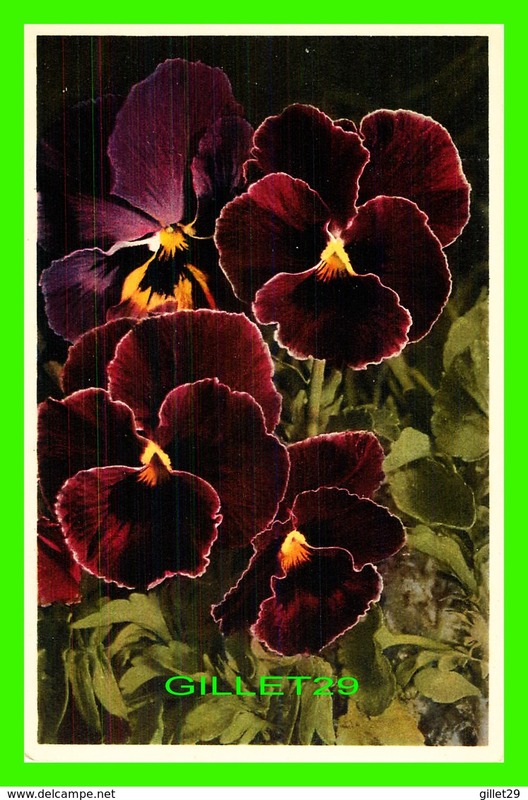 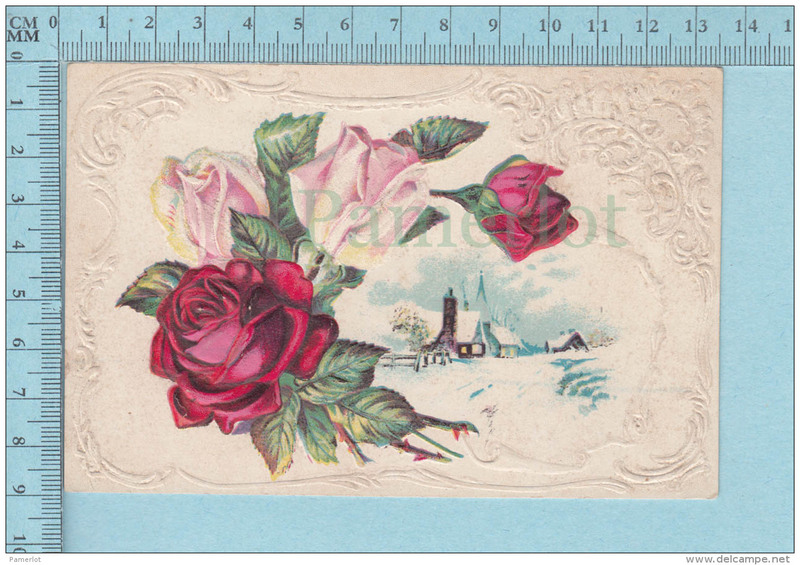 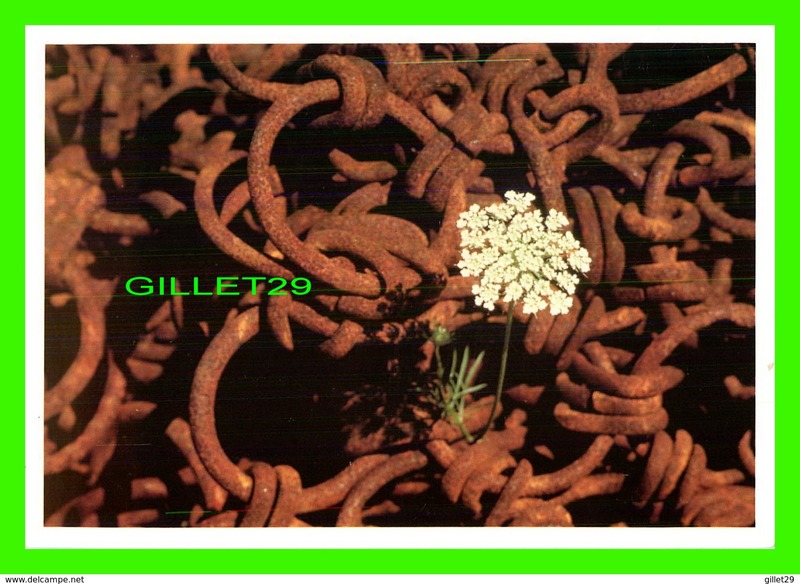 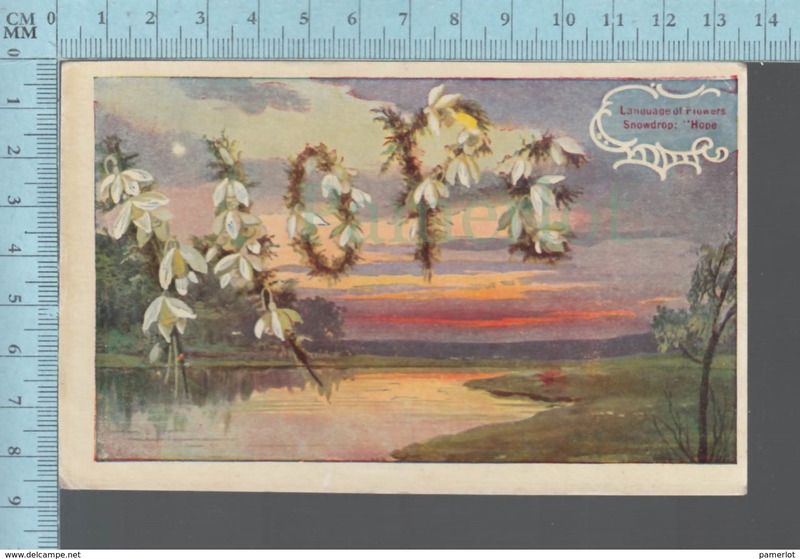 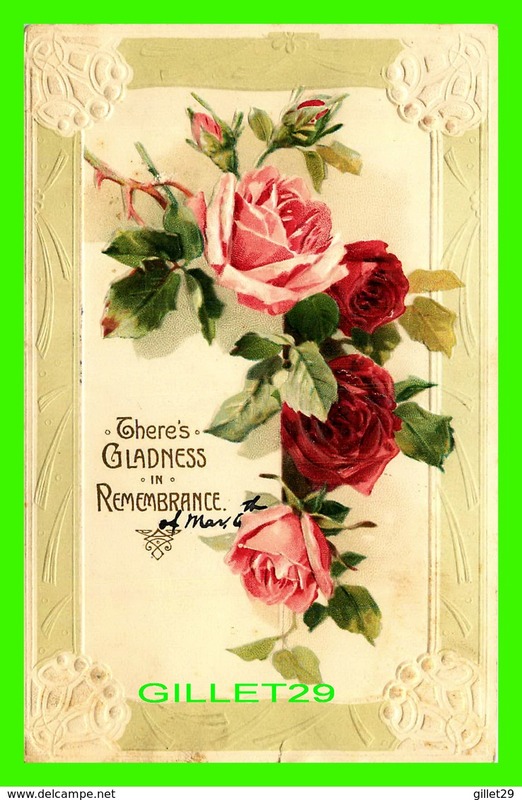 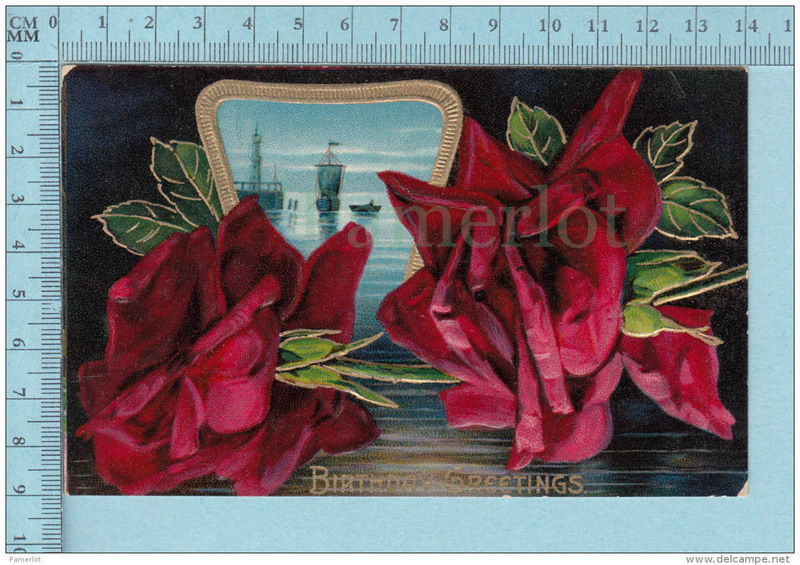 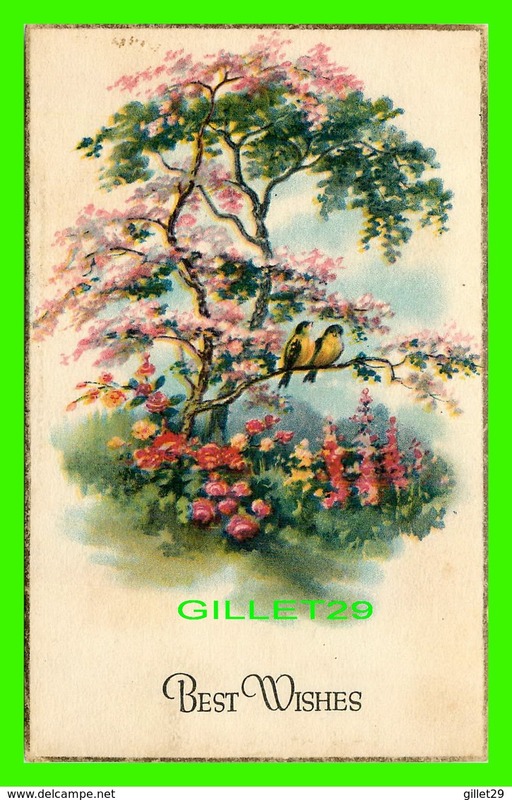 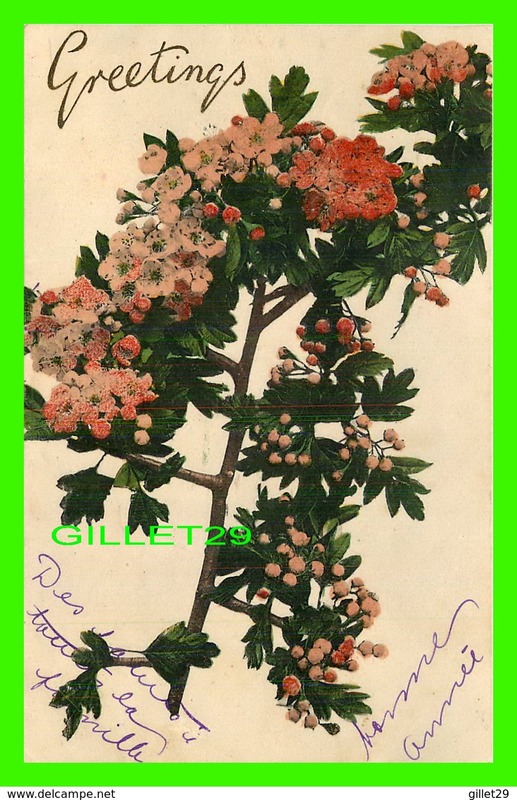 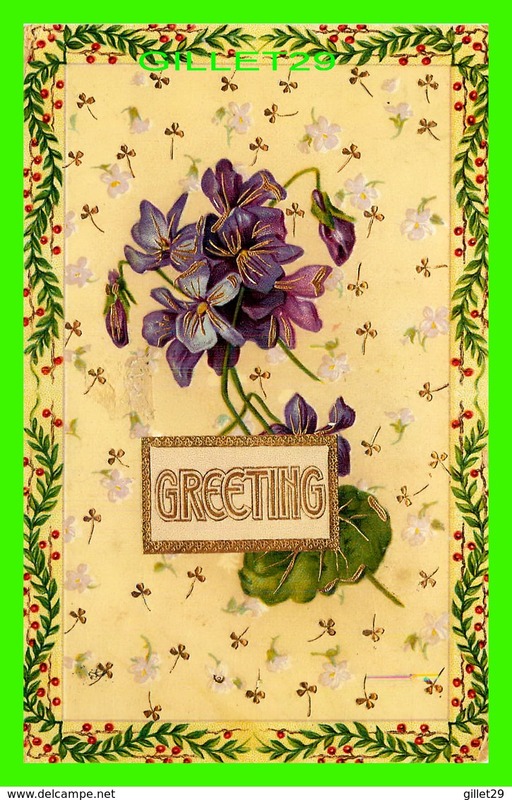 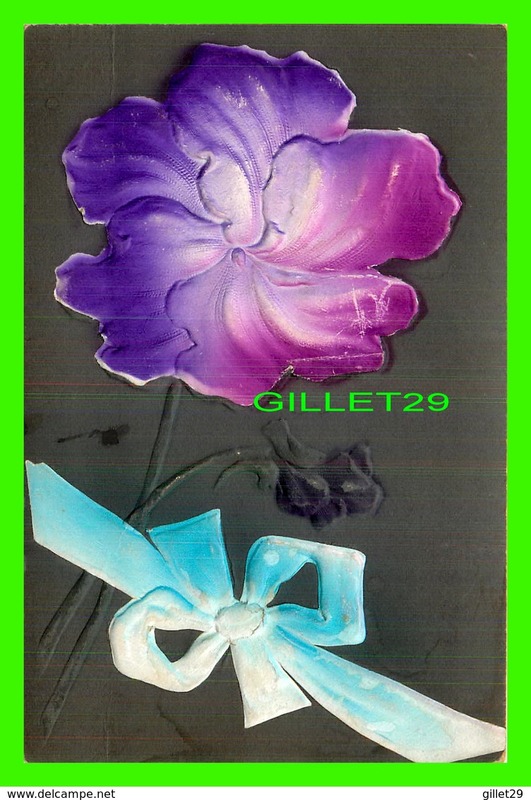 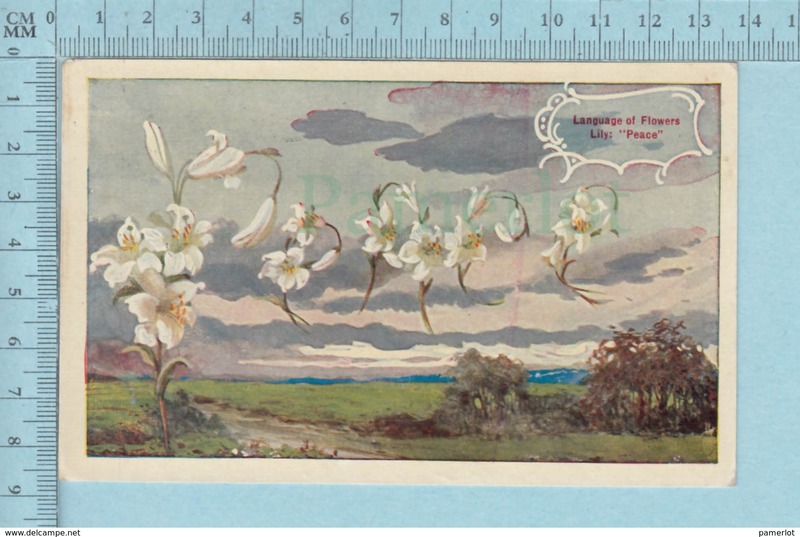 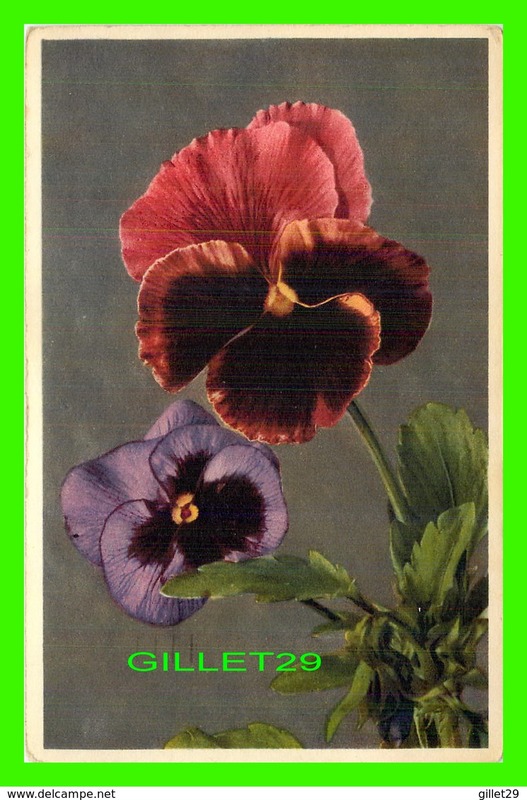 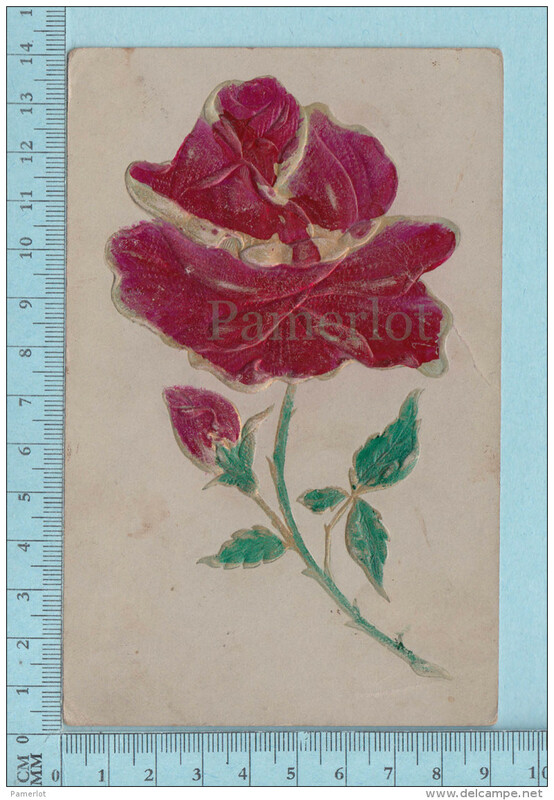 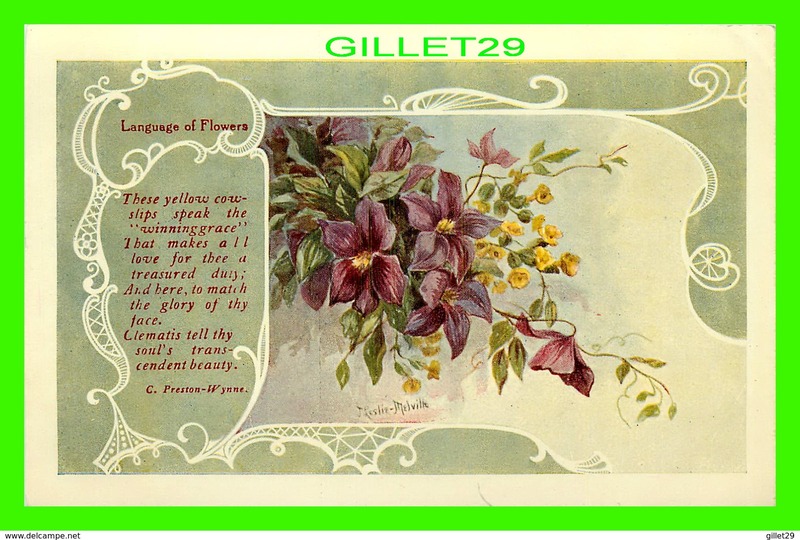 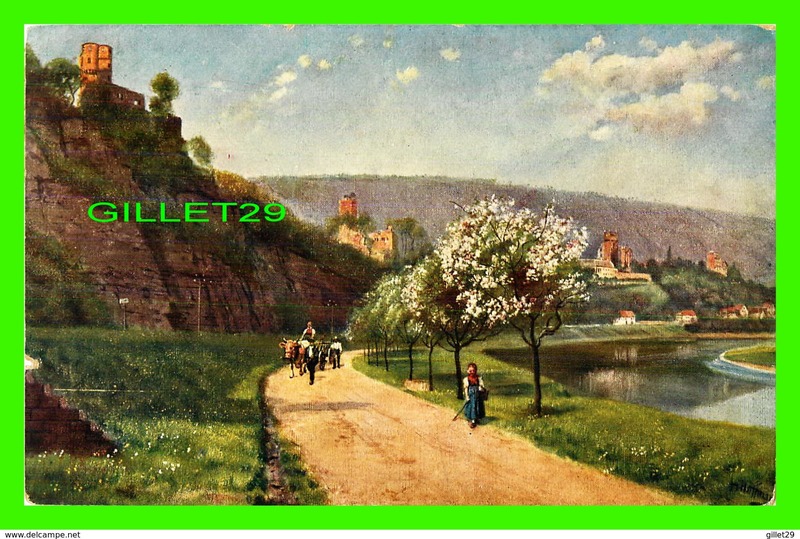 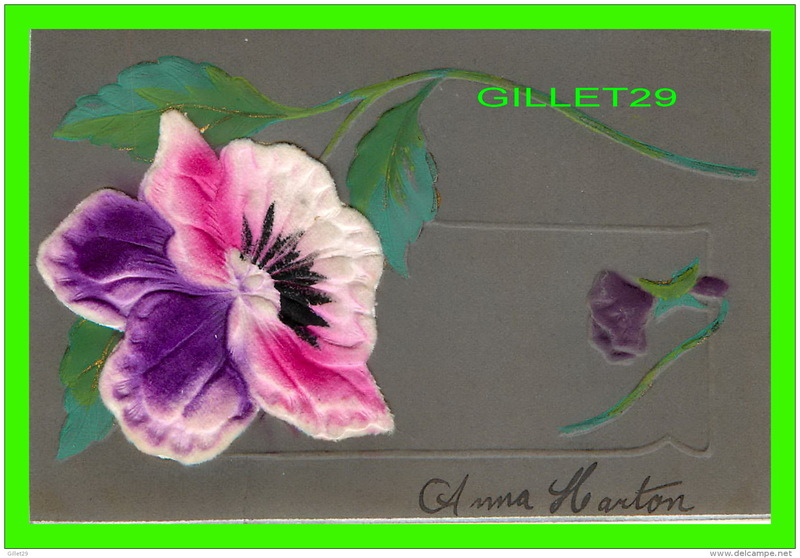 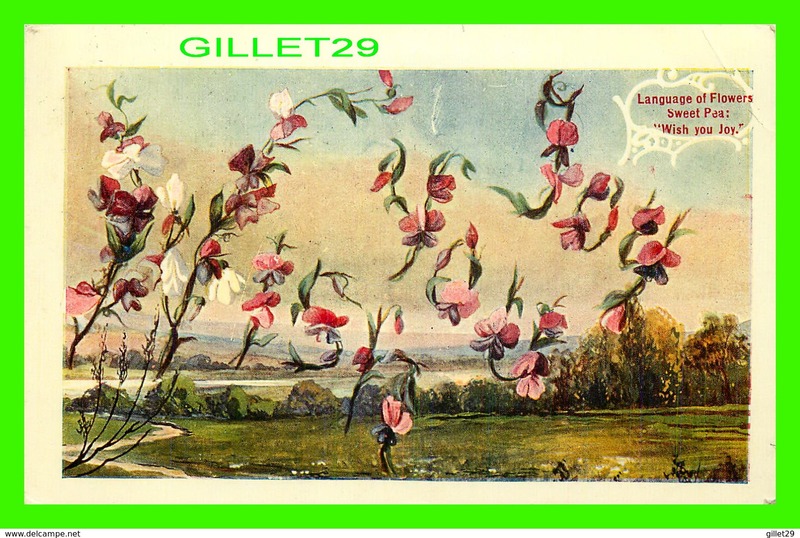 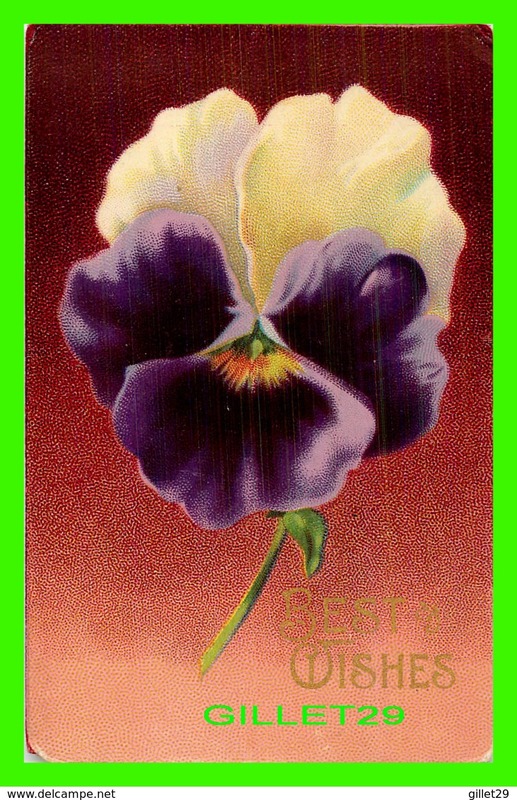 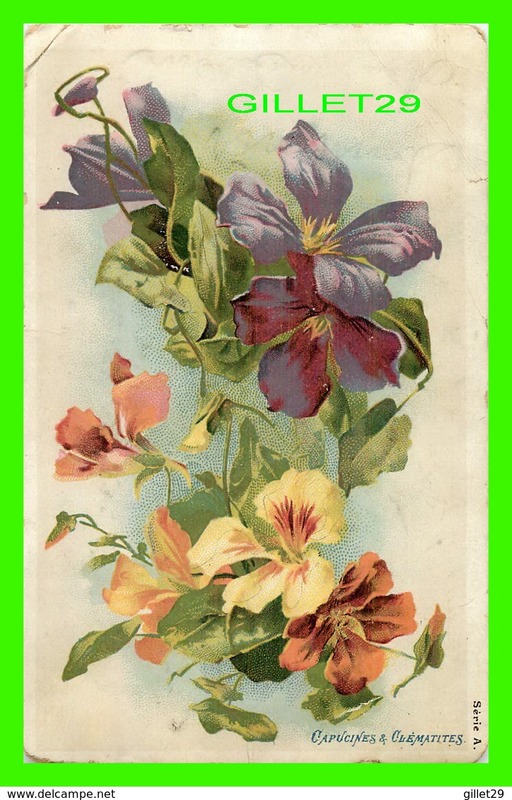 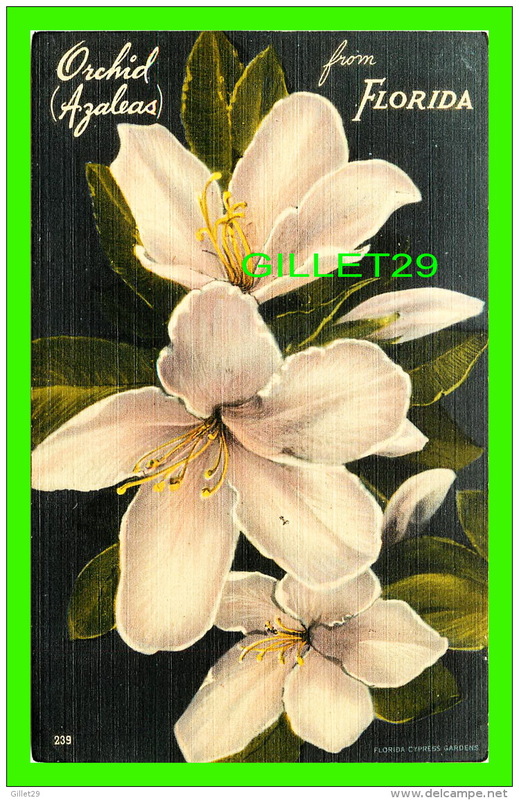 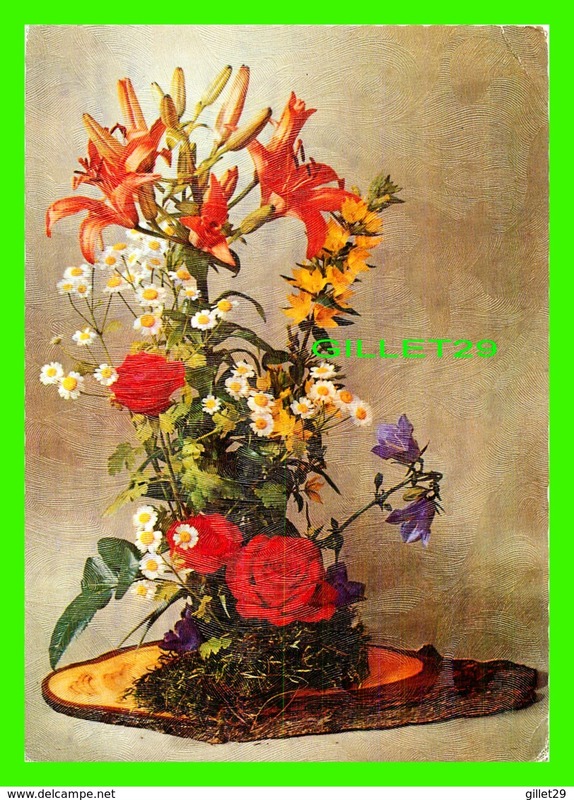 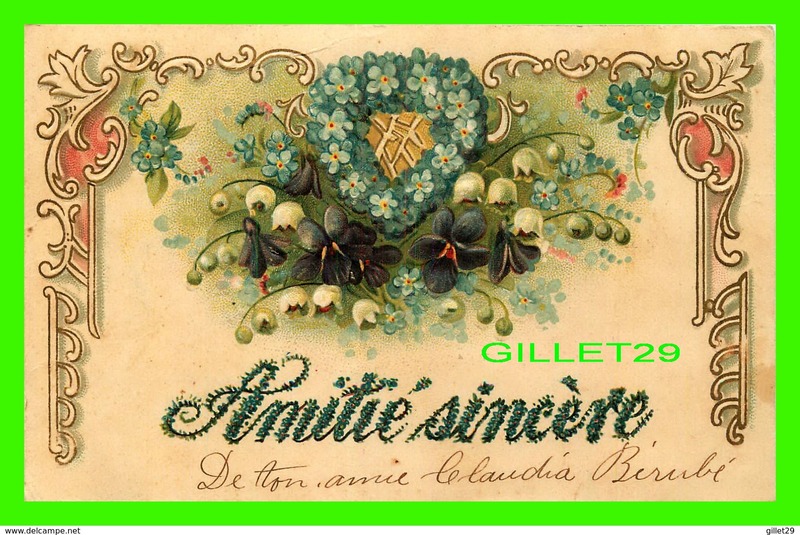 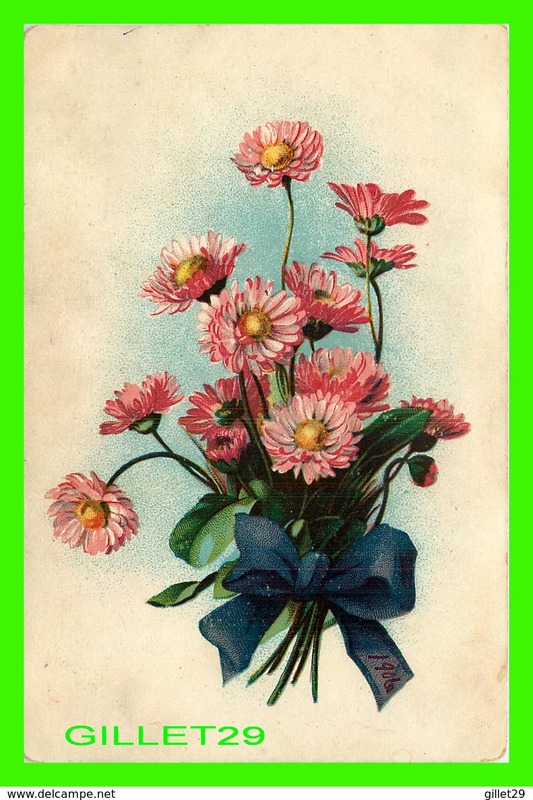 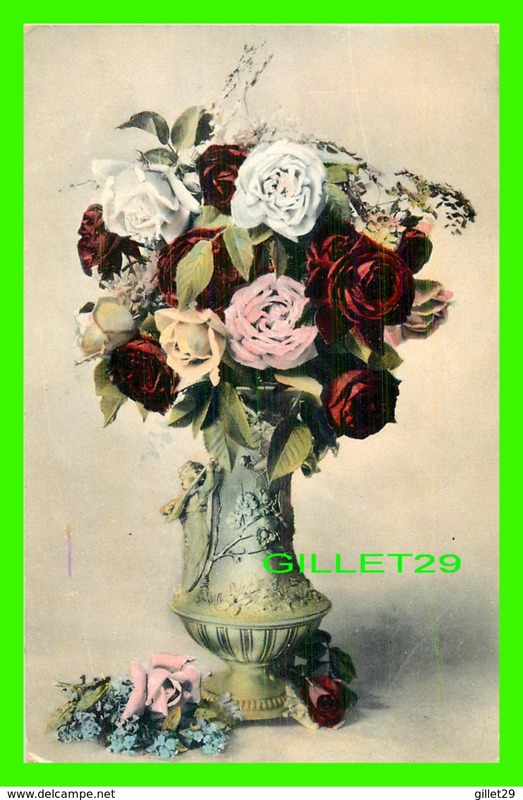 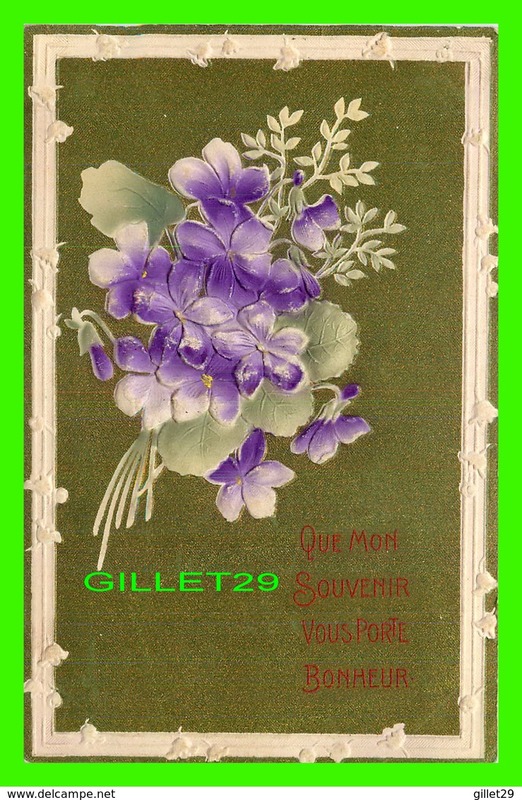 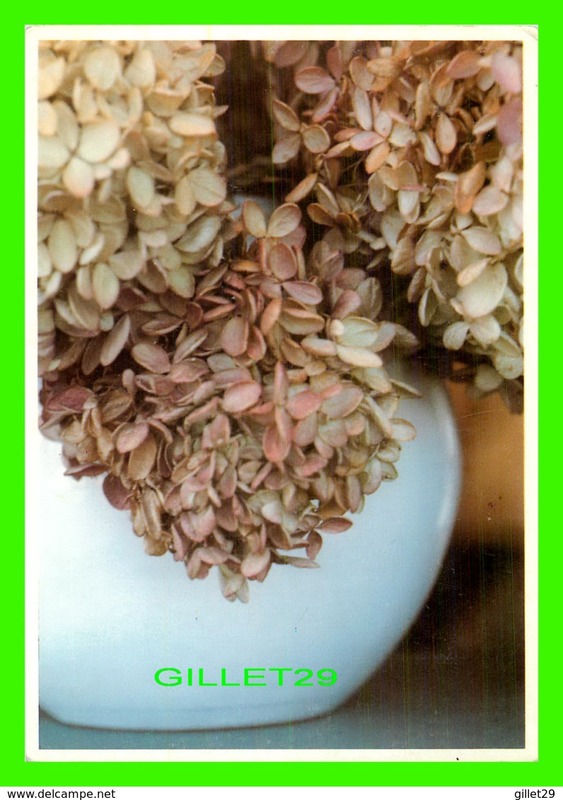 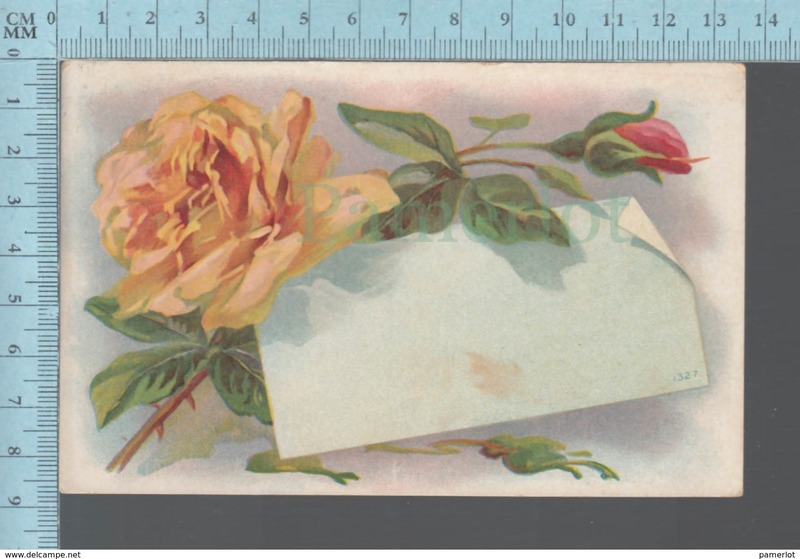 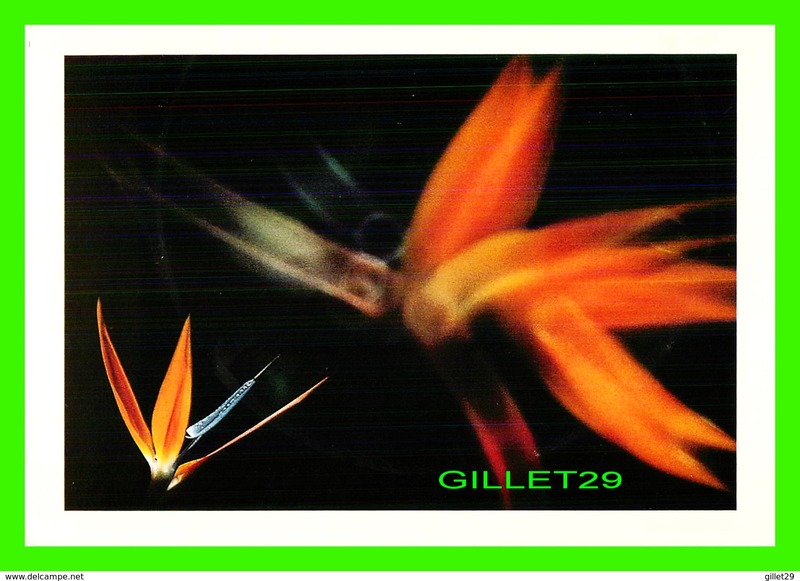 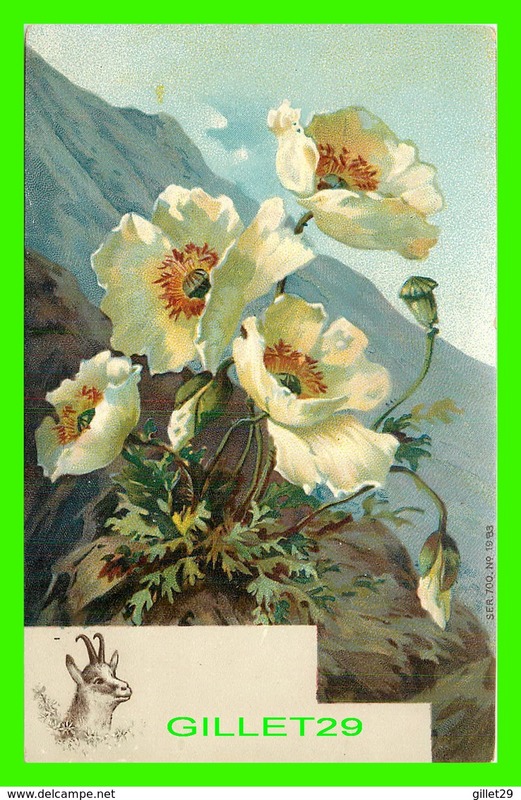 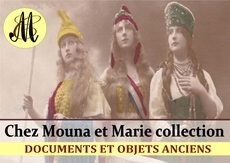 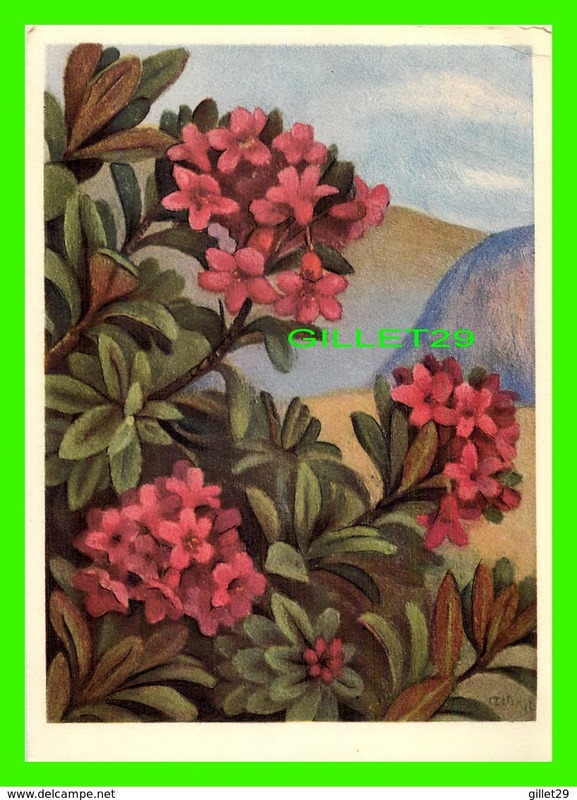 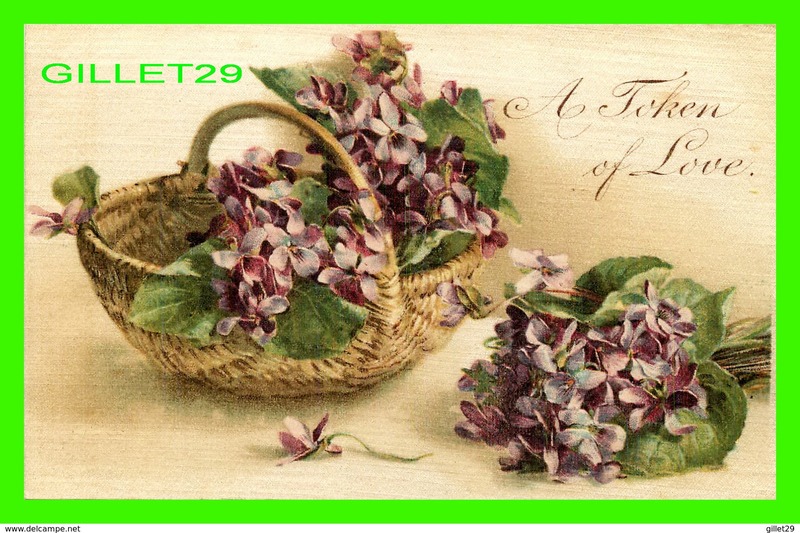 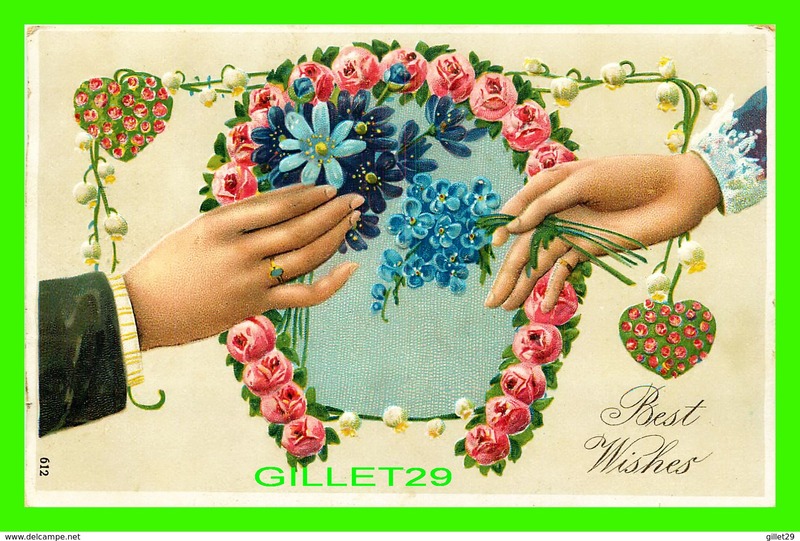 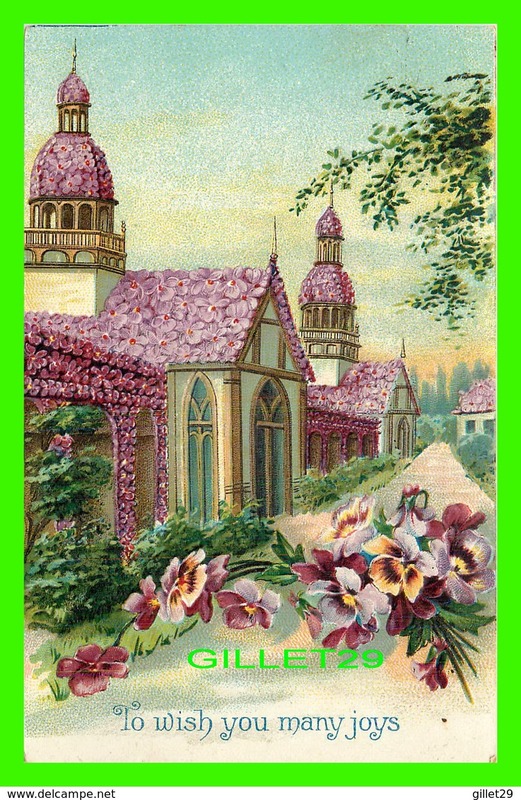 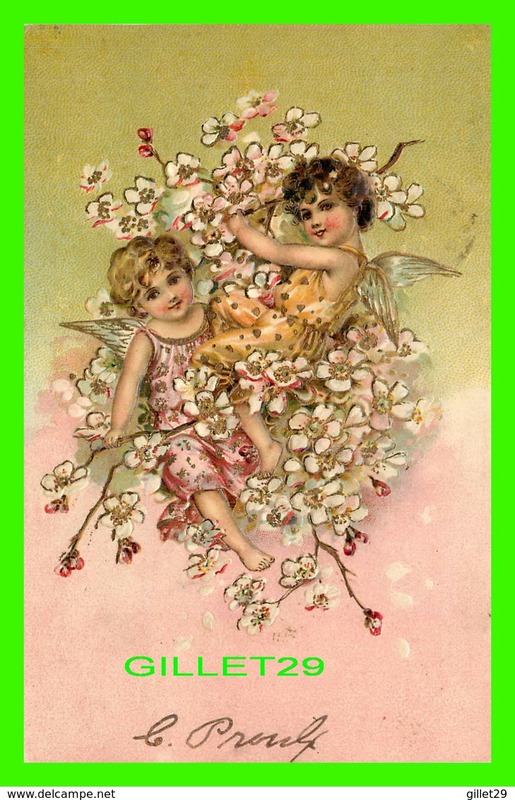 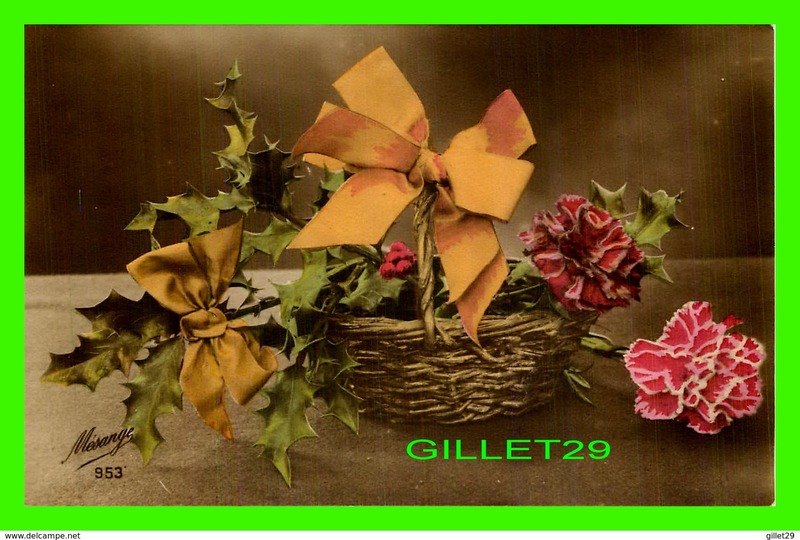 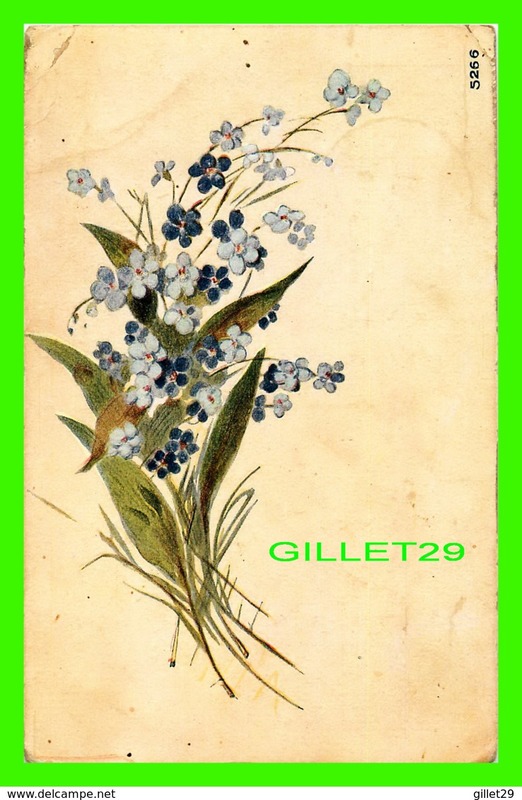 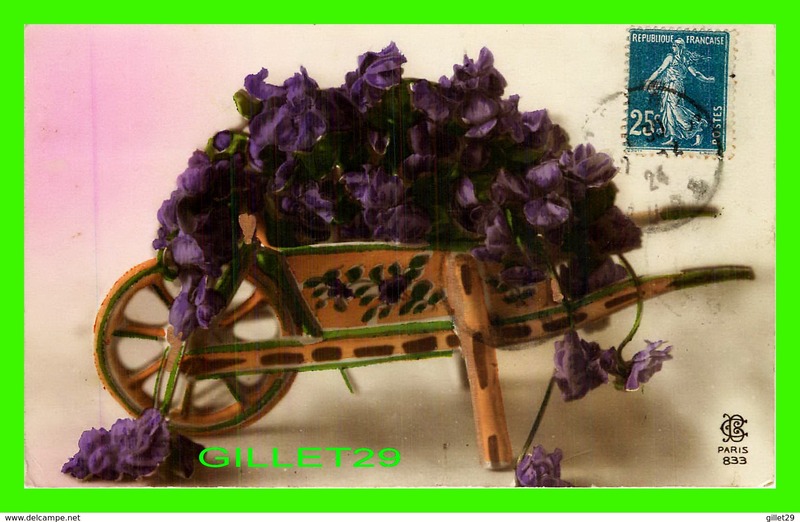 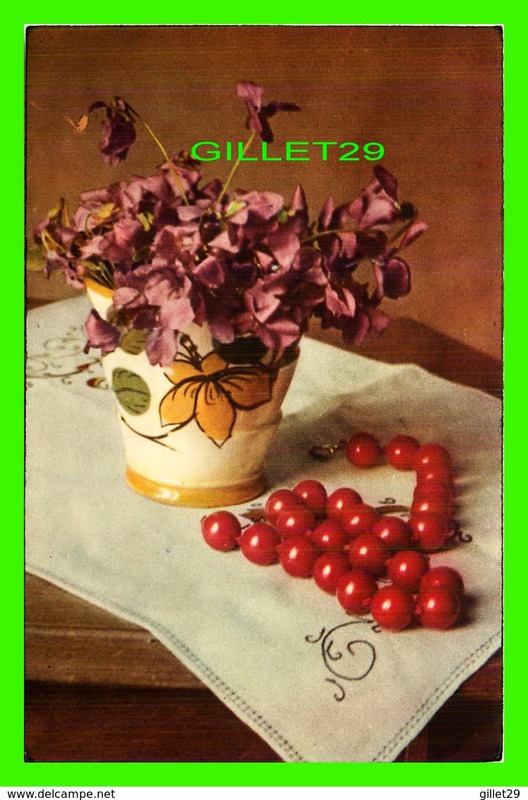 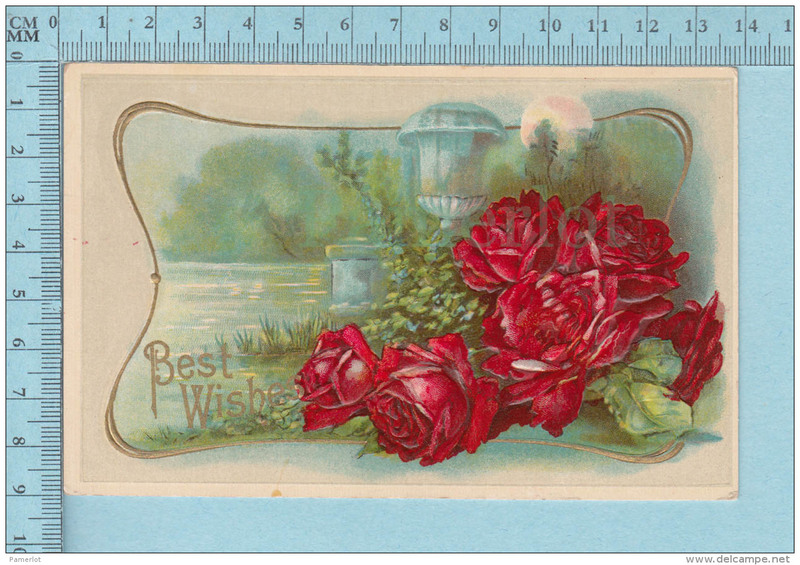 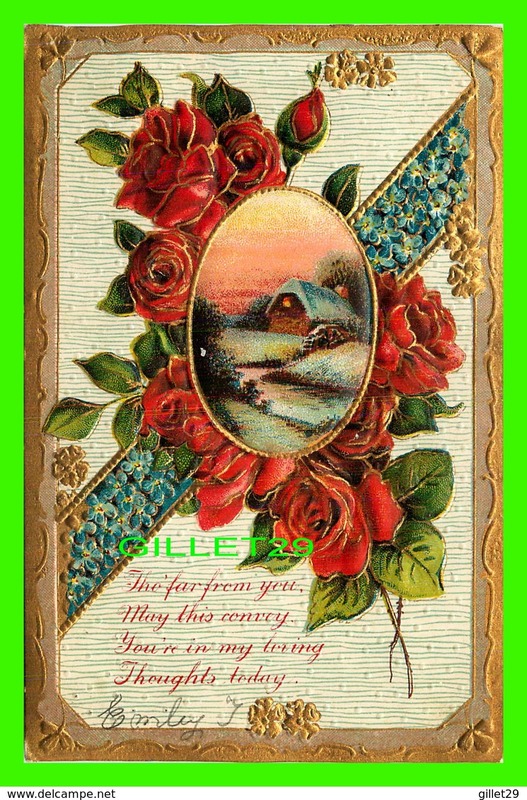 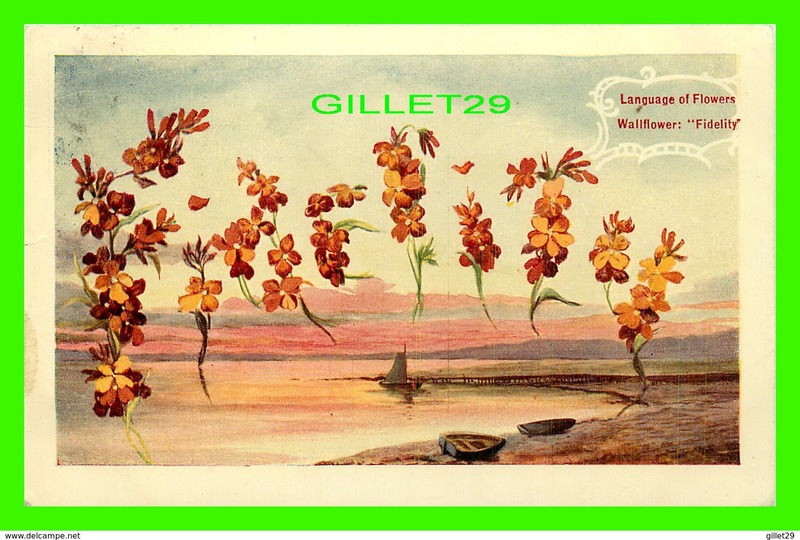 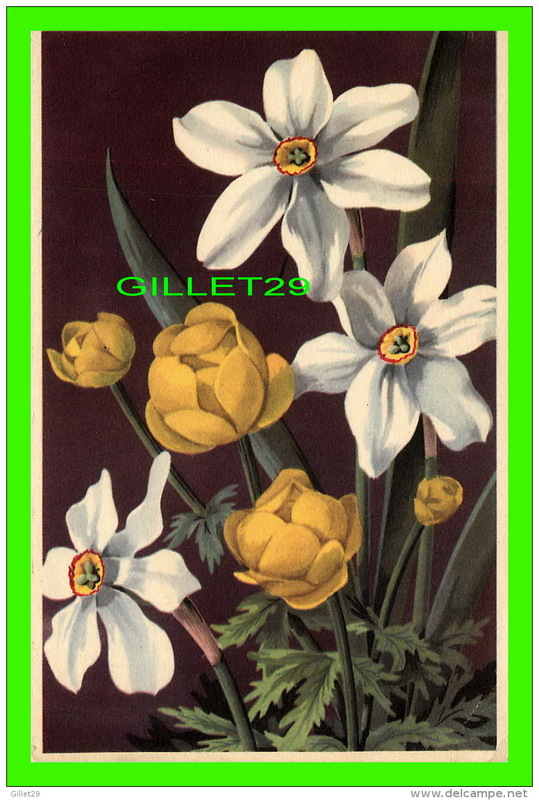 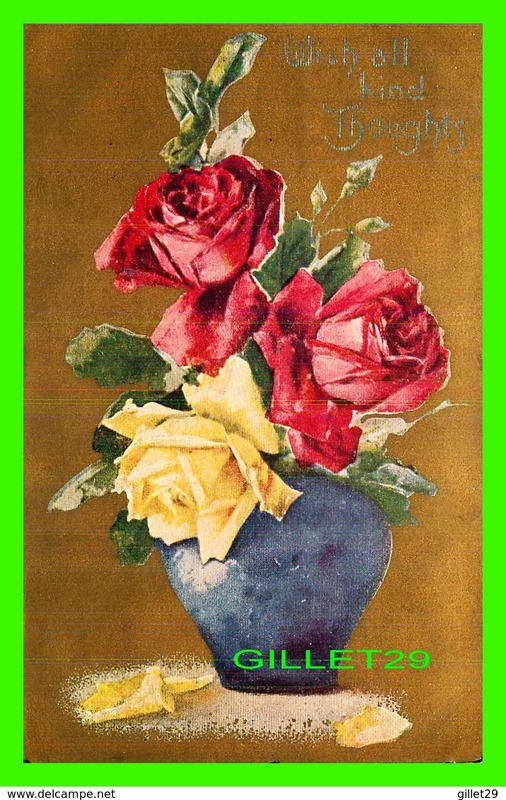 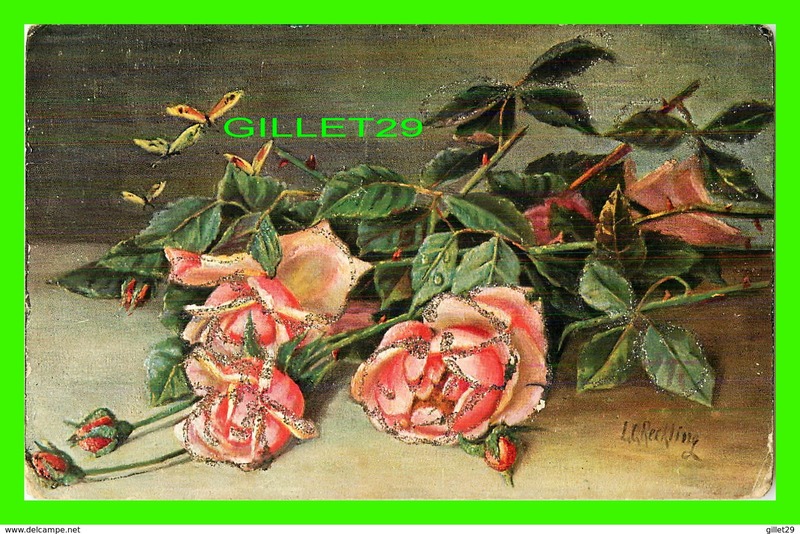 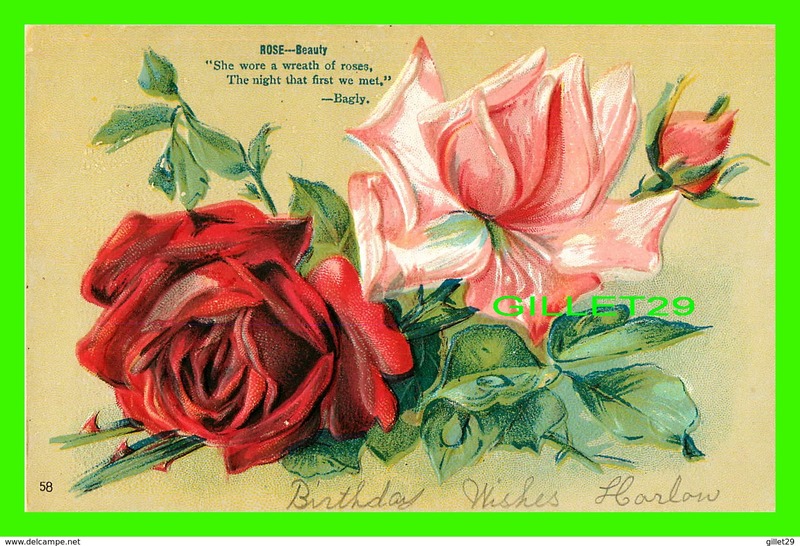 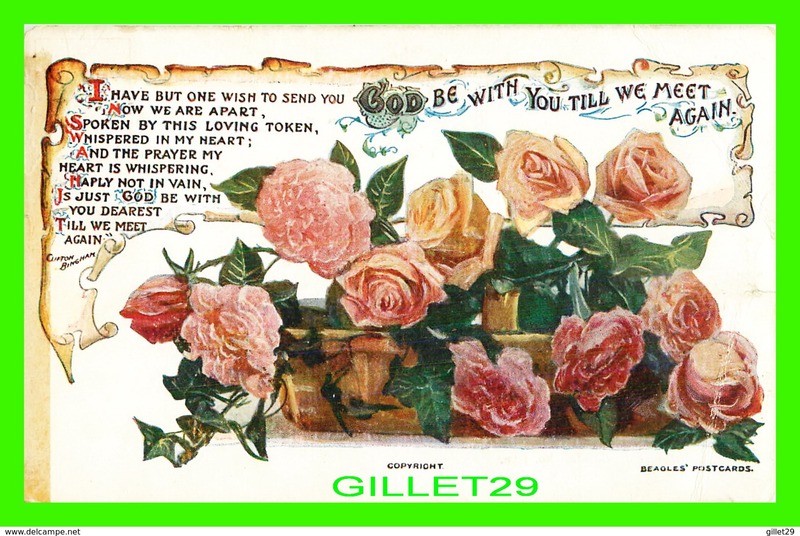 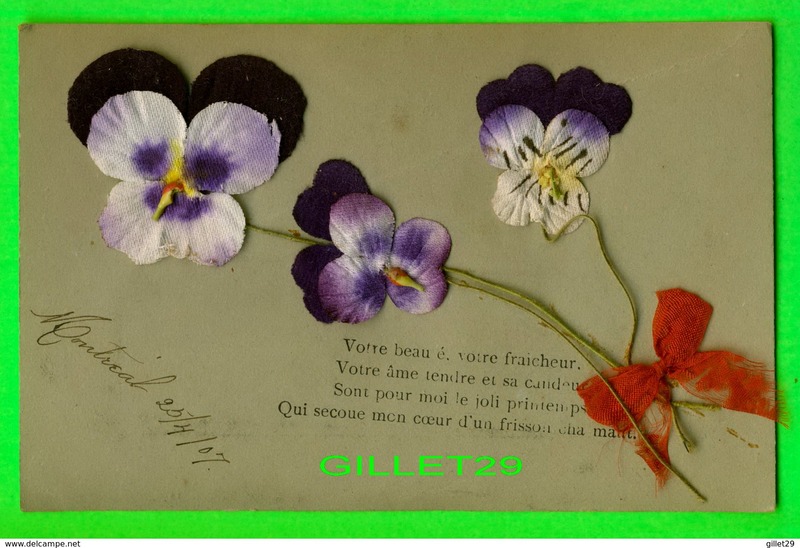 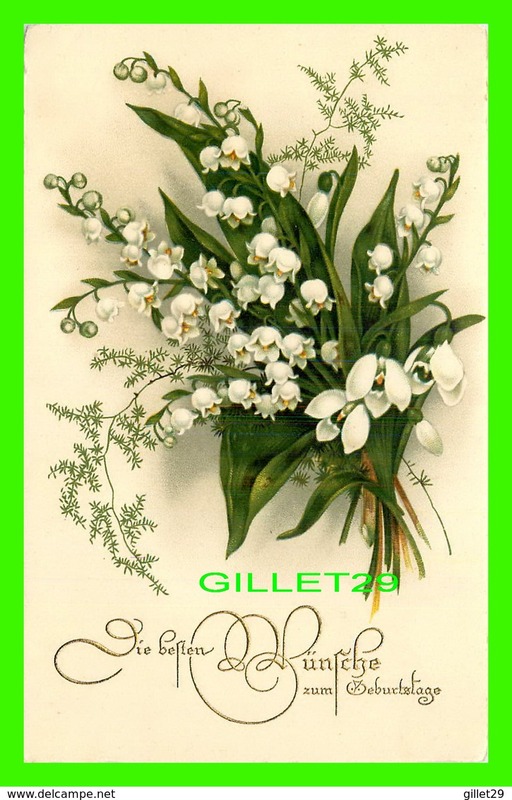 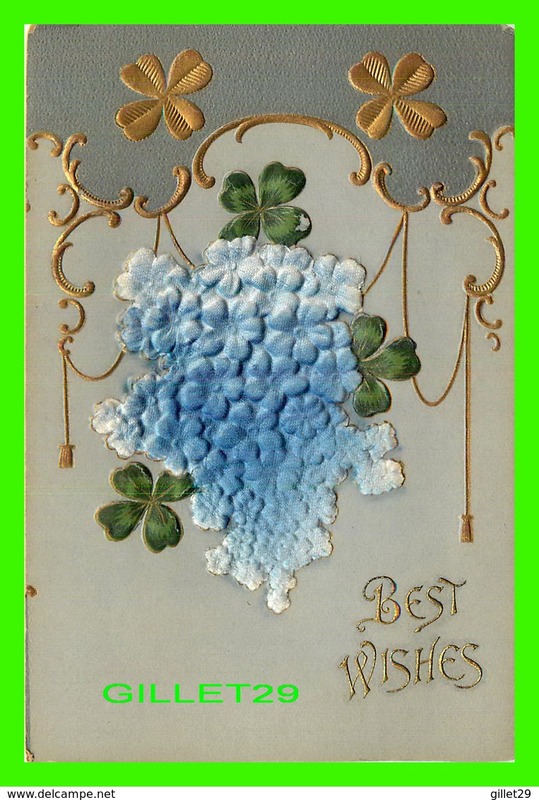 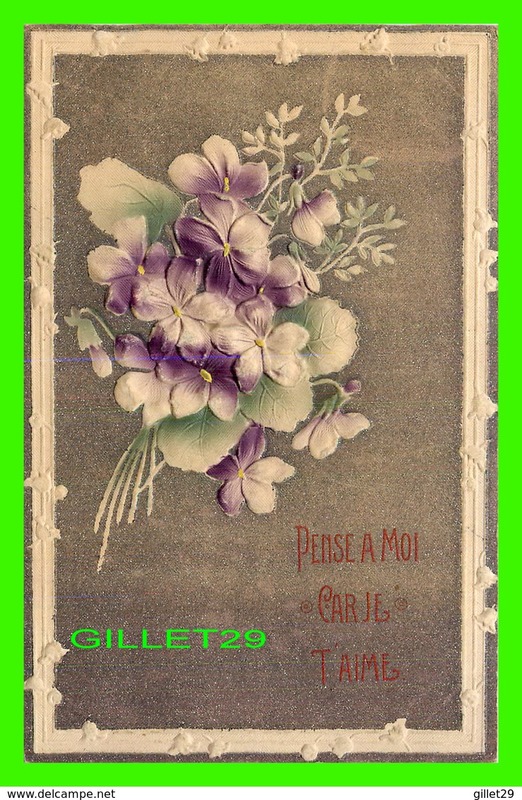 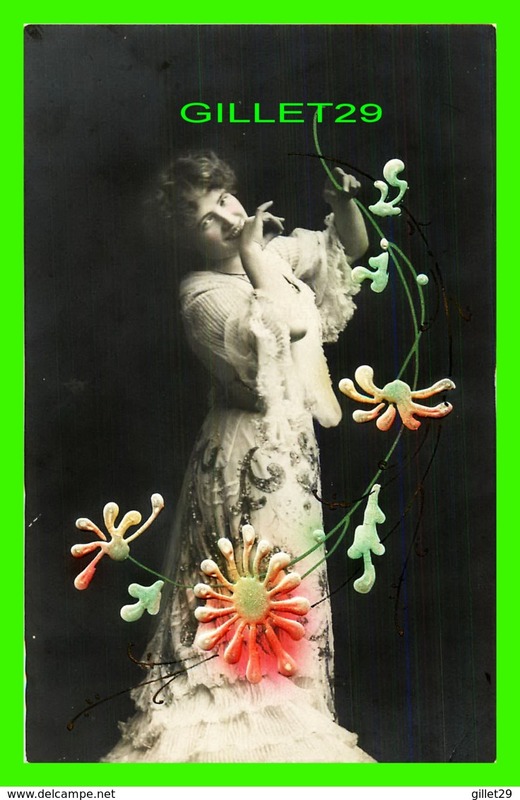 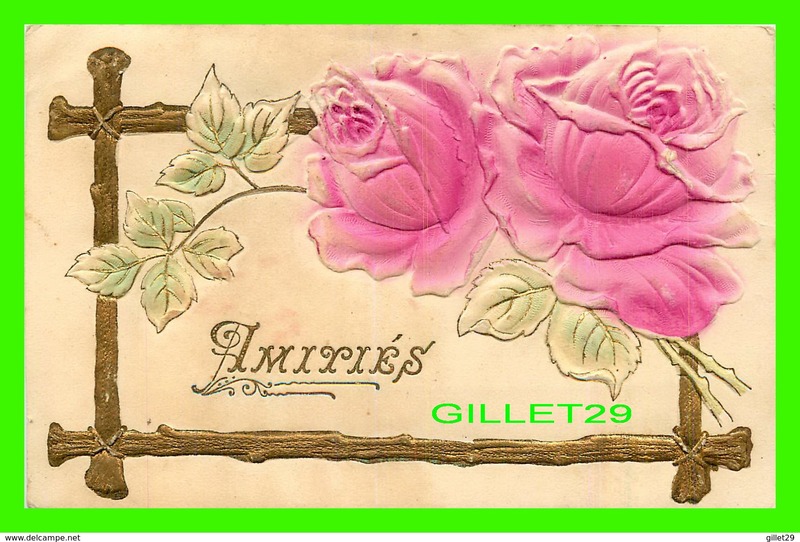 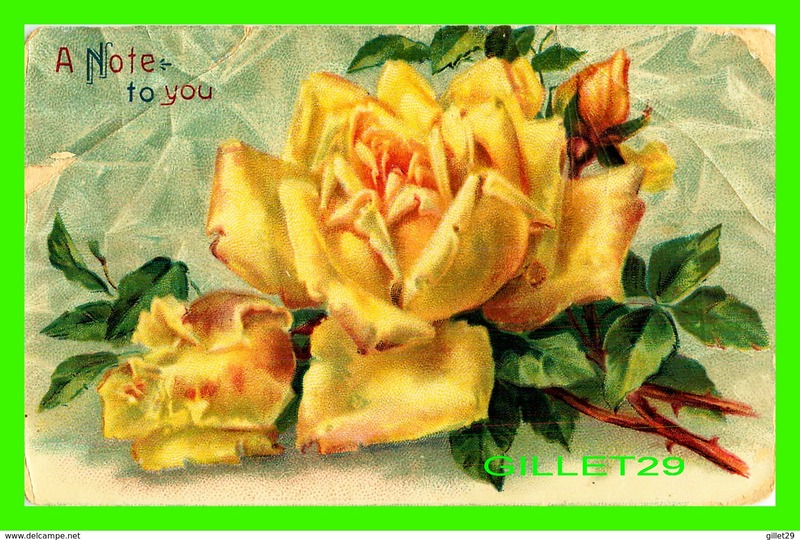 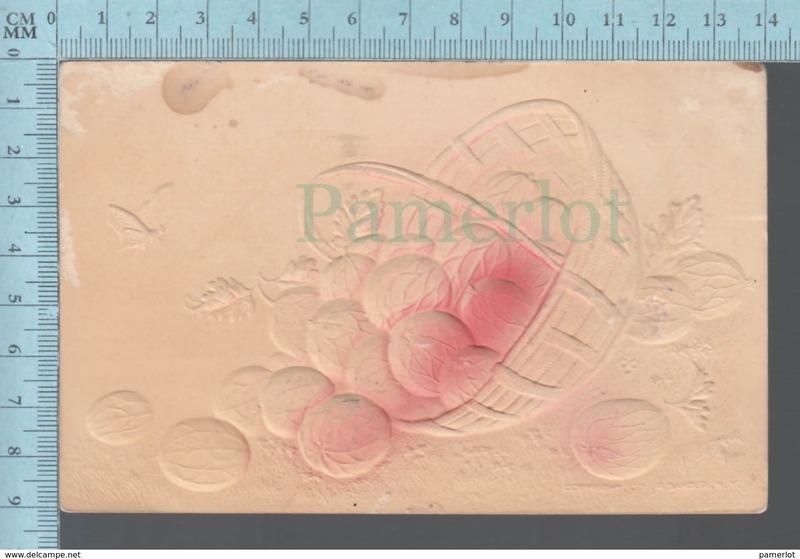 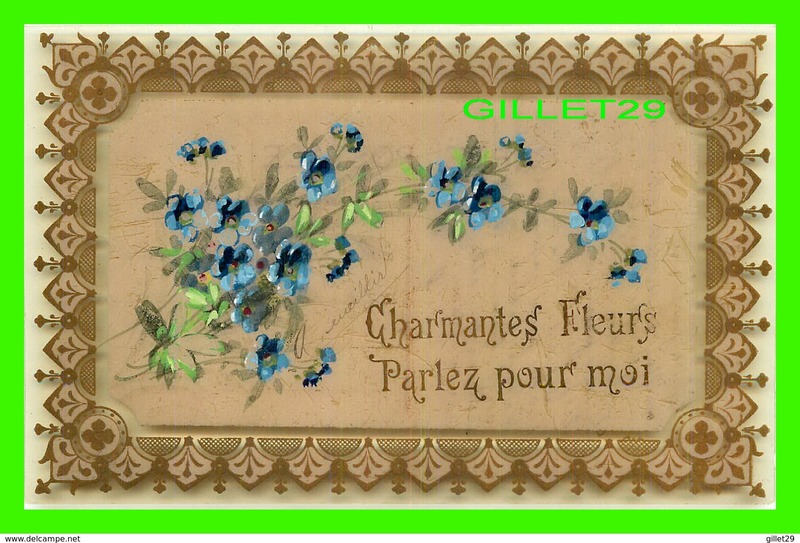 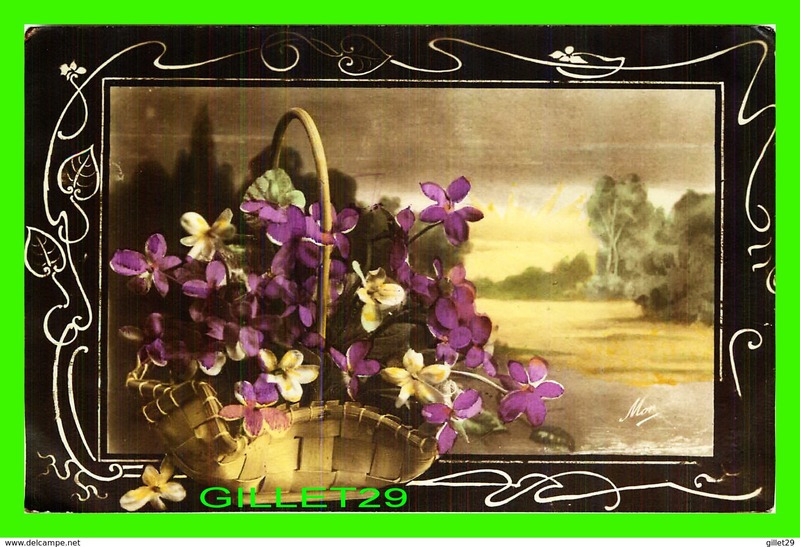 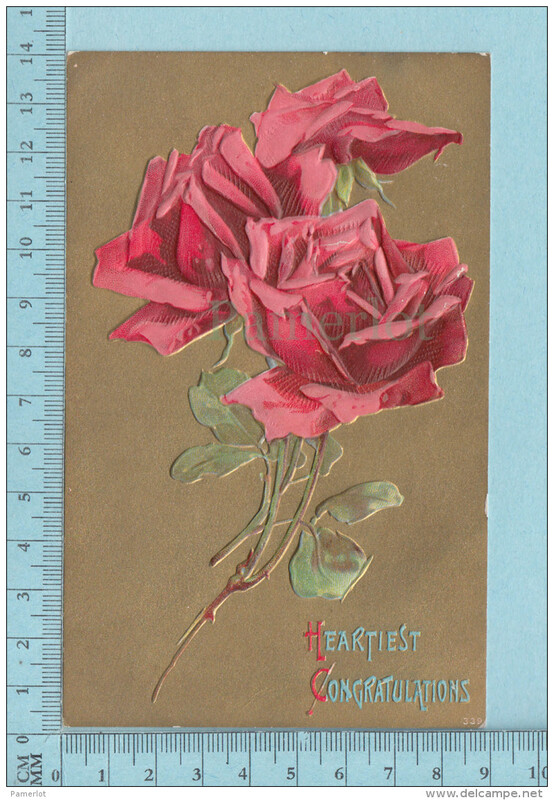 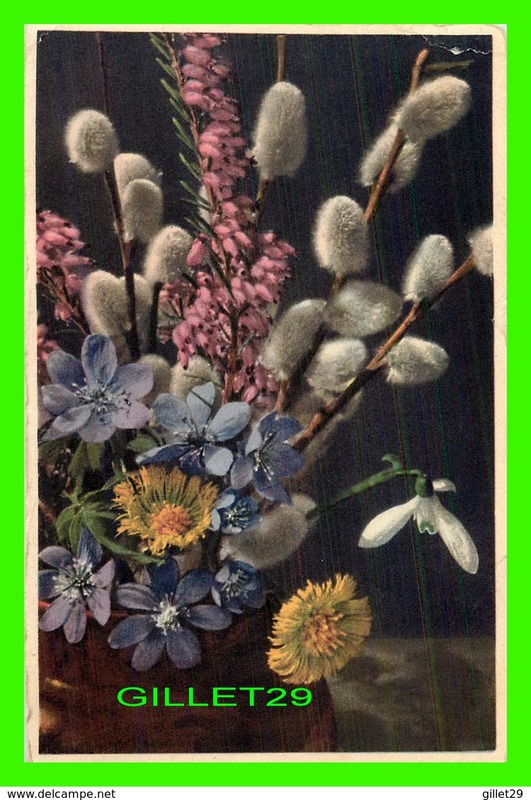 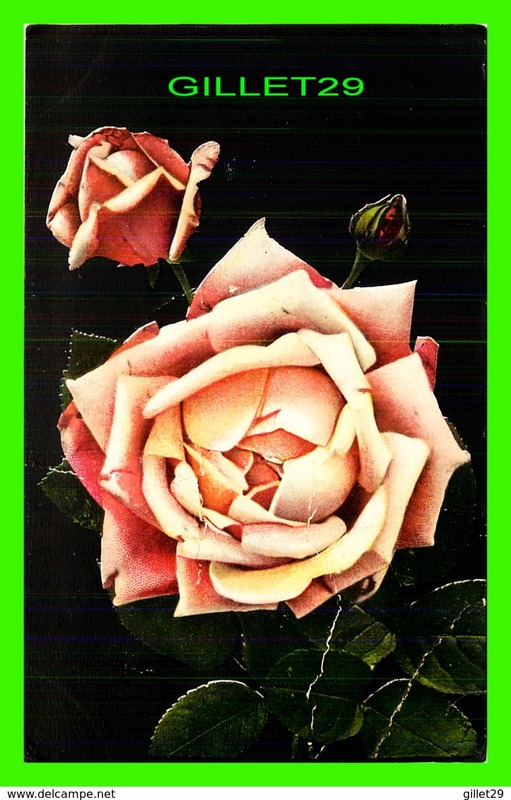 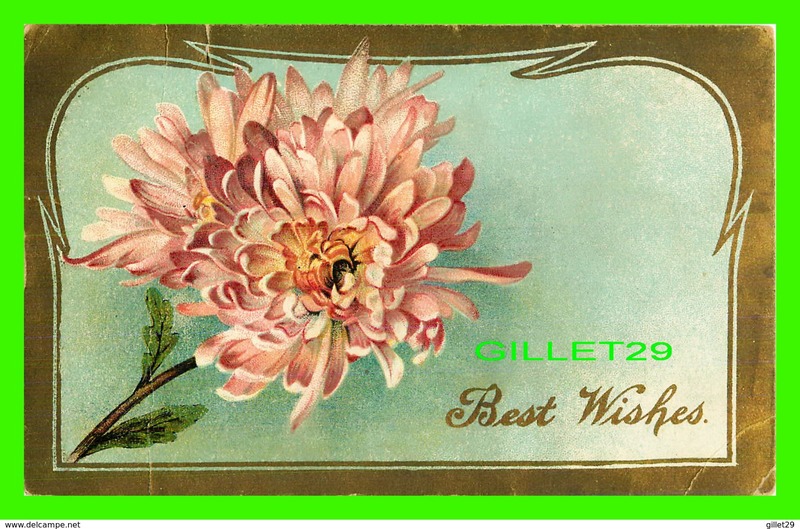 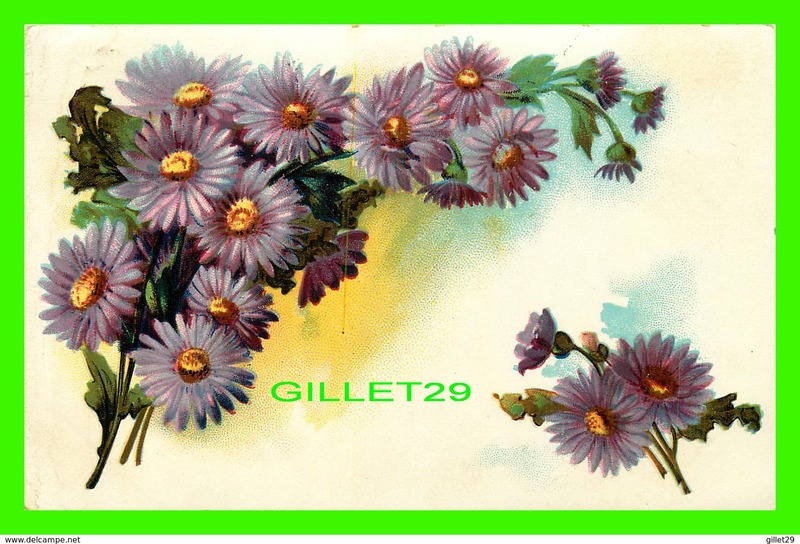 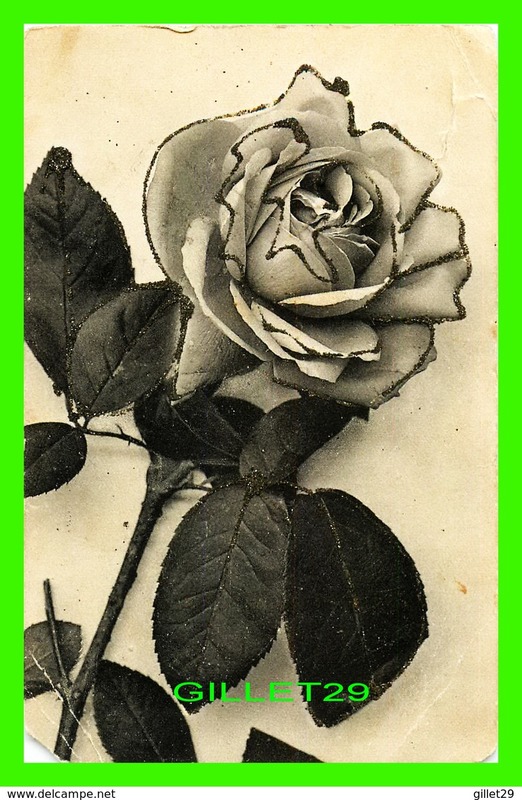 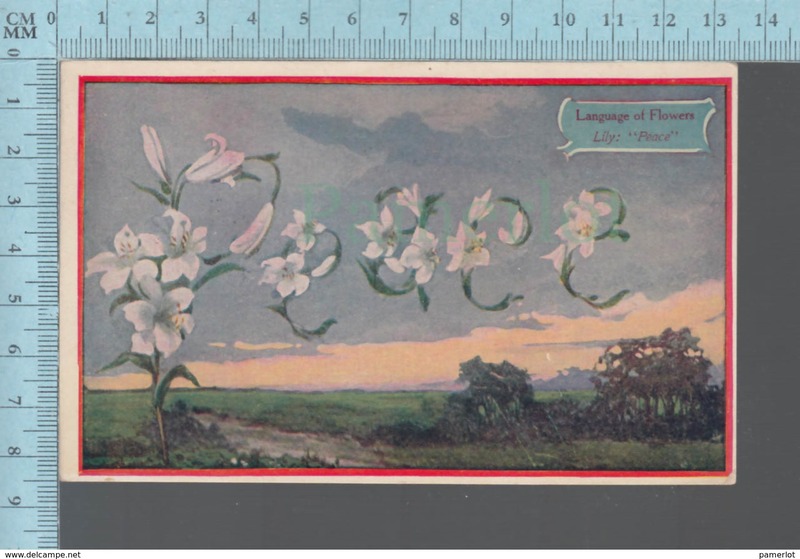 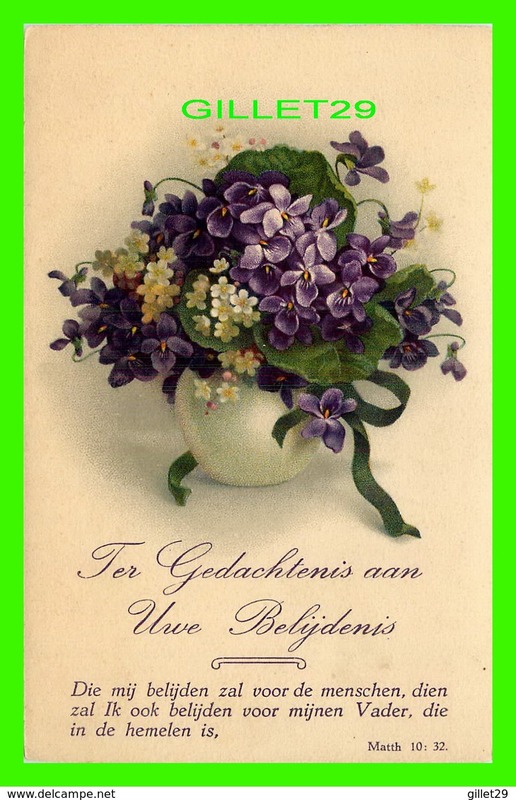 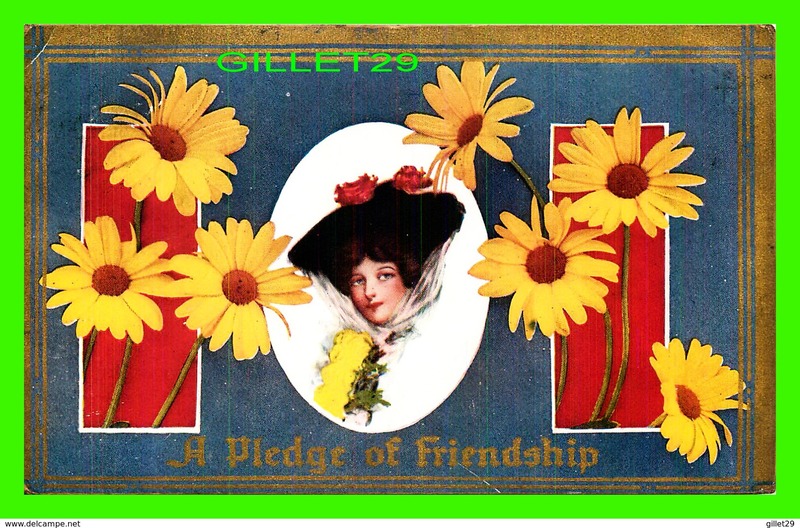 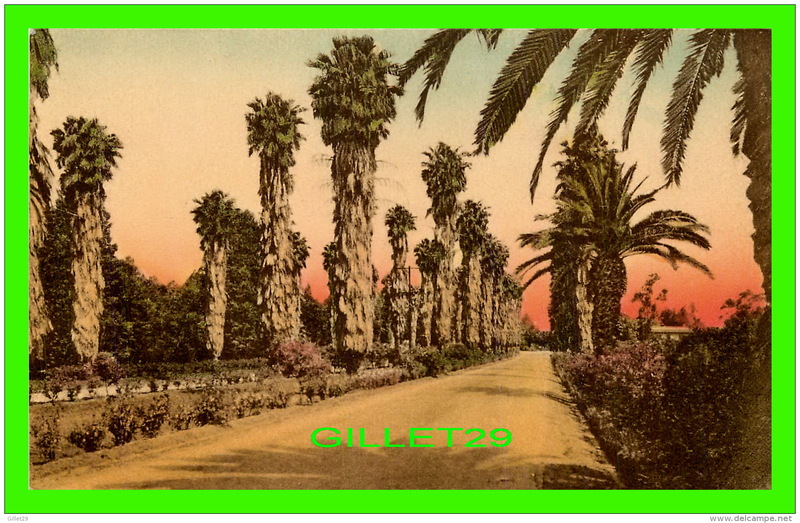 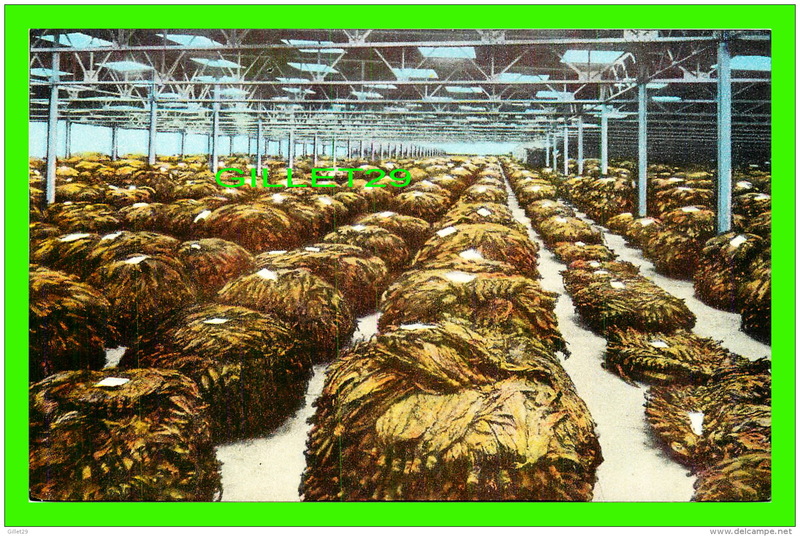 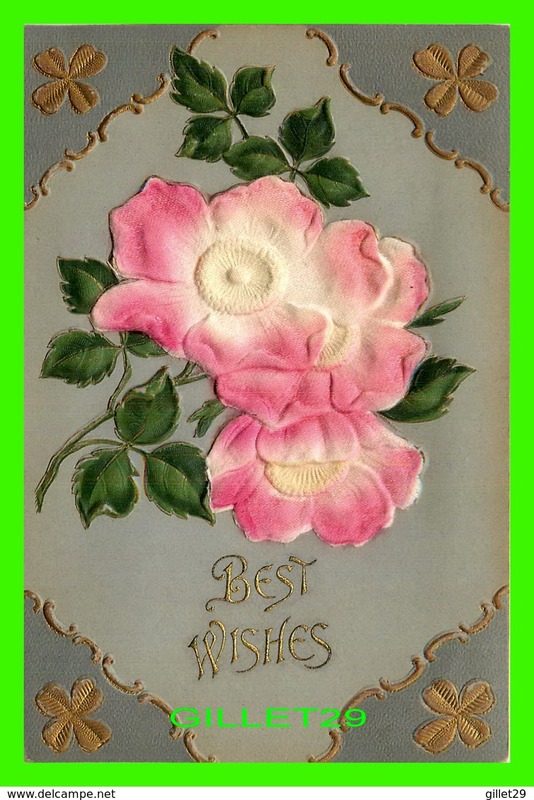 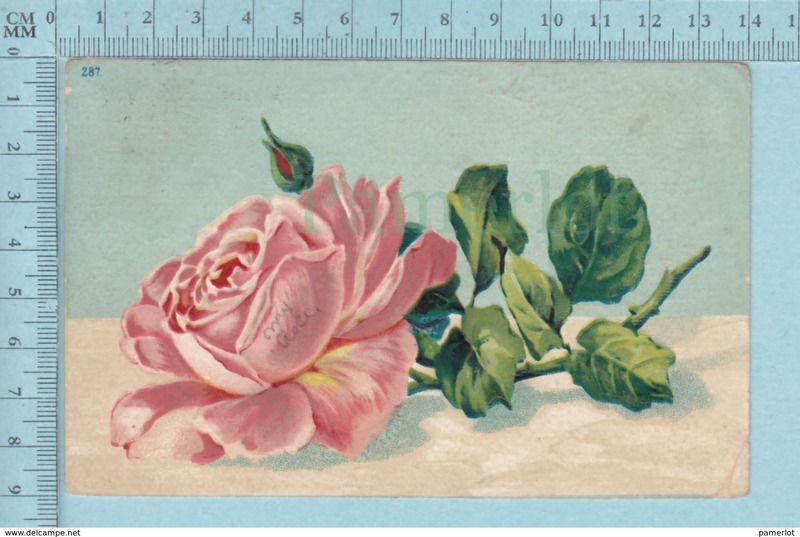 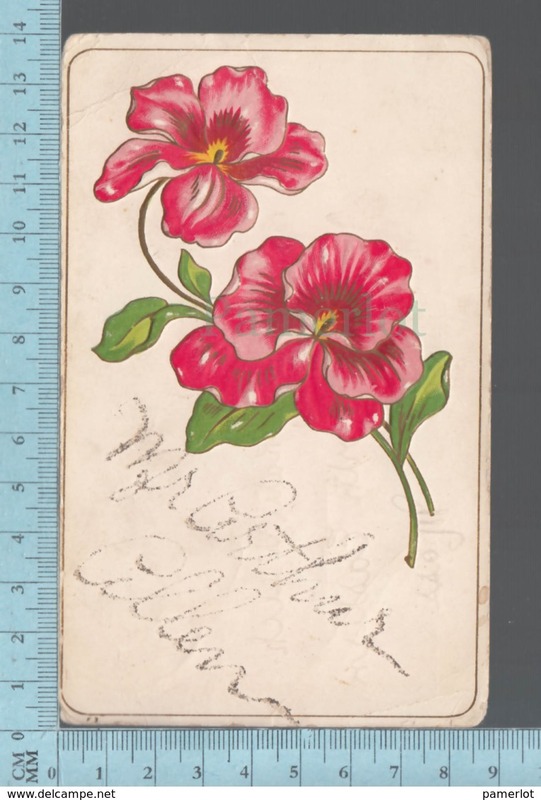 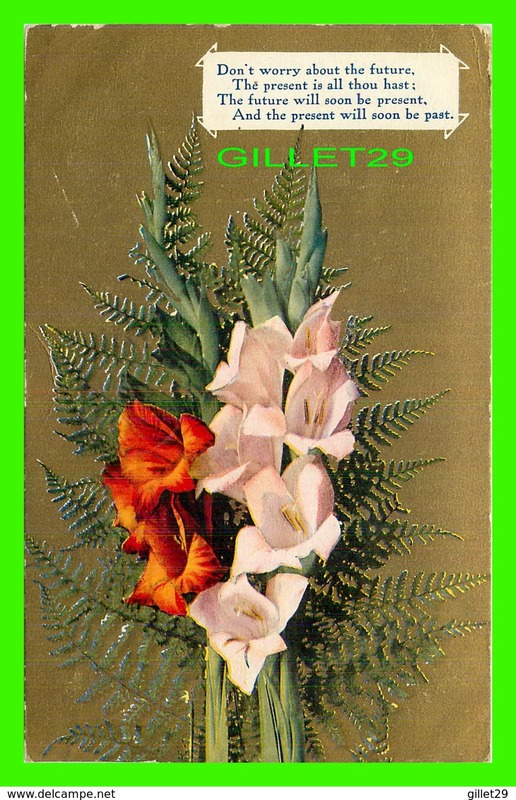 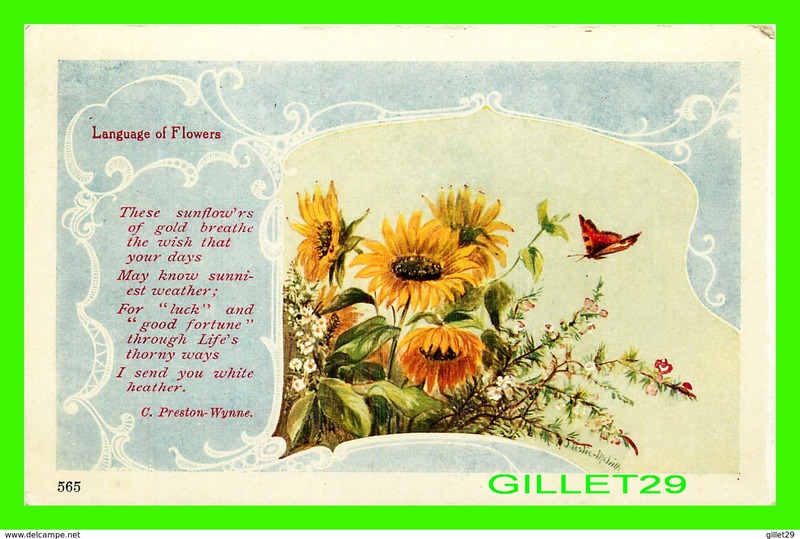 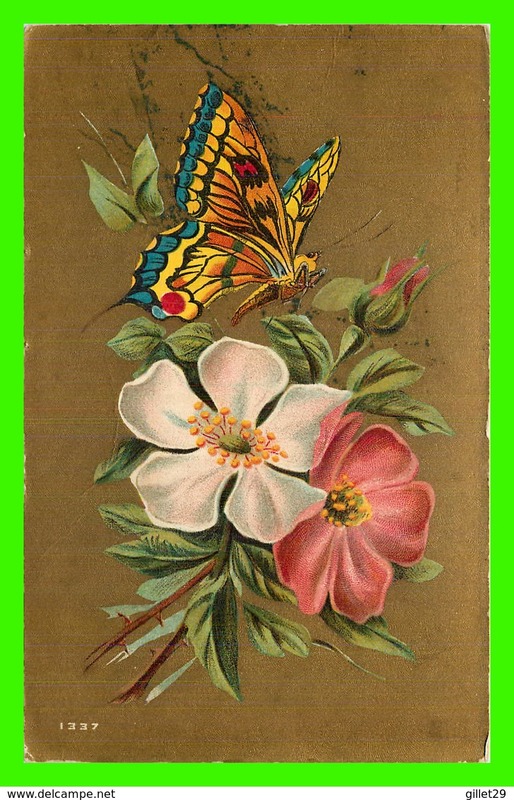 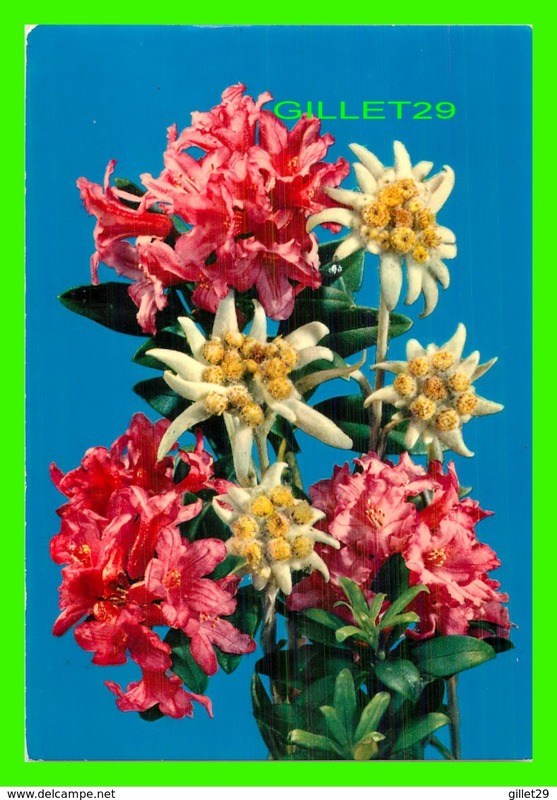 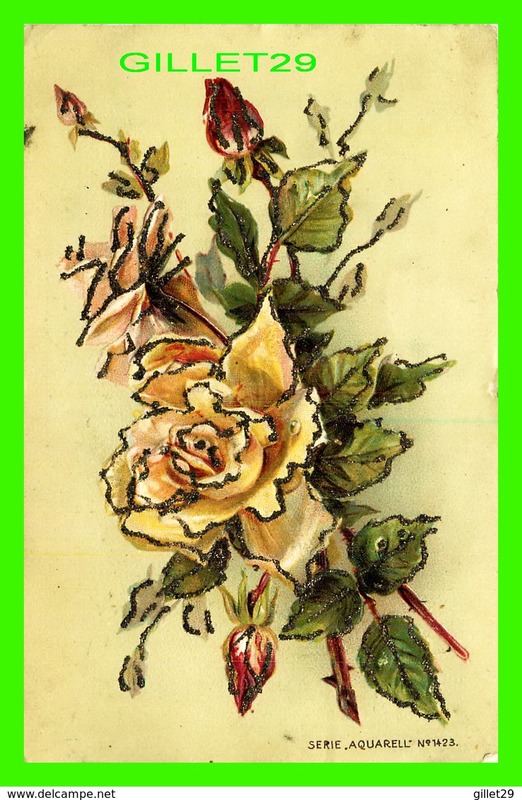 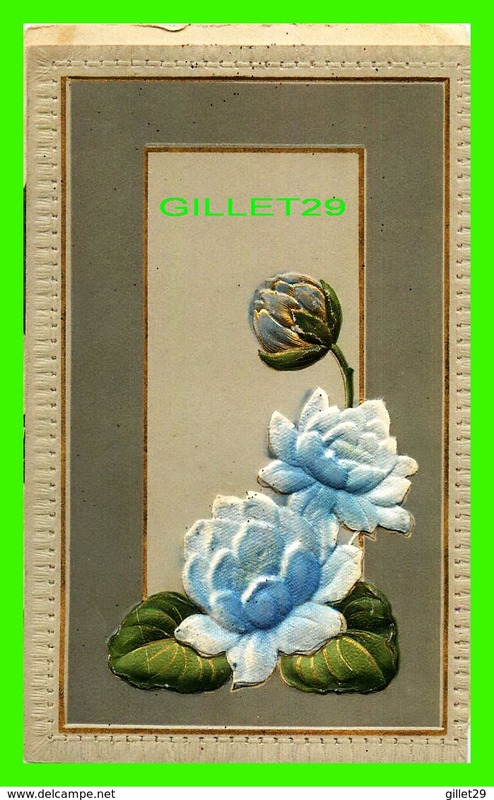 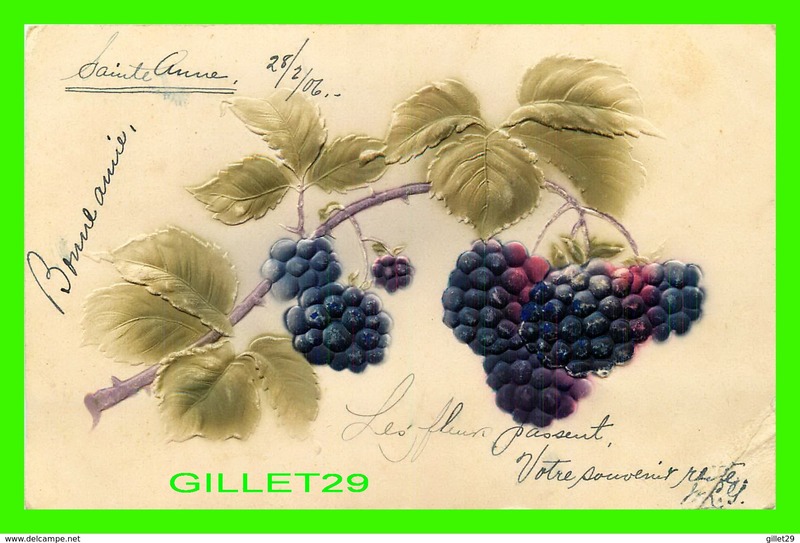 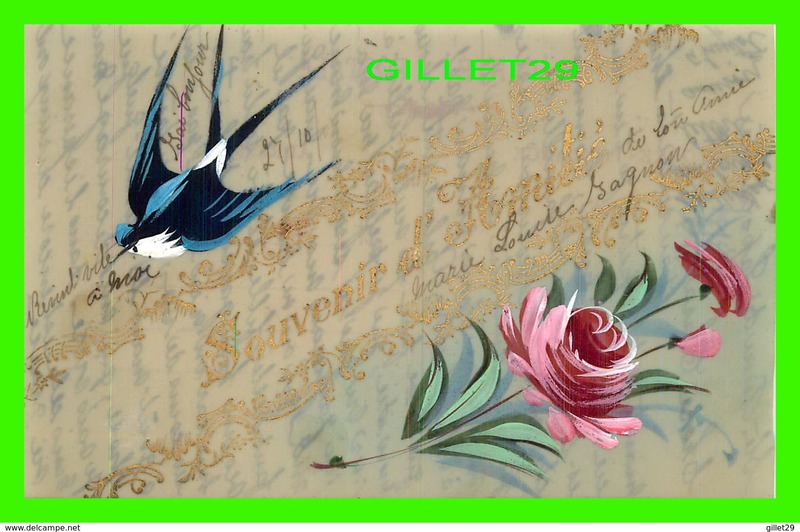 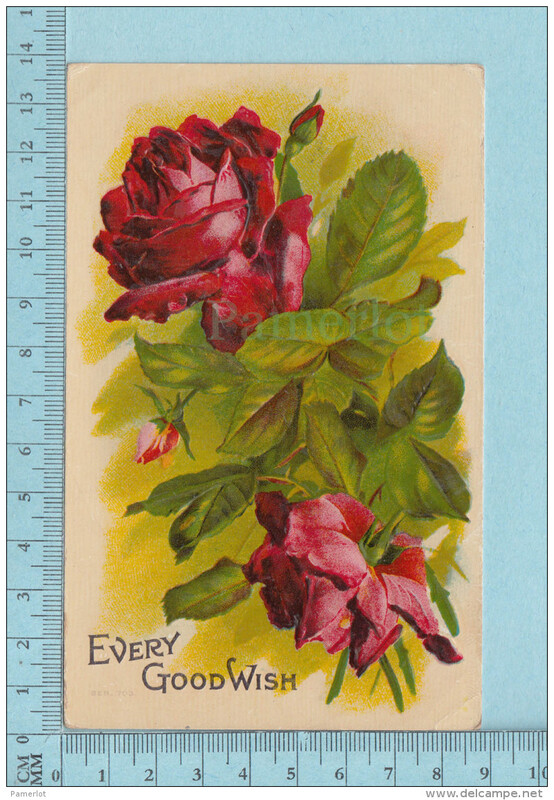 FLOWERS, FLEURS - ROSES , SPARKLES - TRAVEL IN 1906 - SERIE 94 - C . T. & CIE À G.